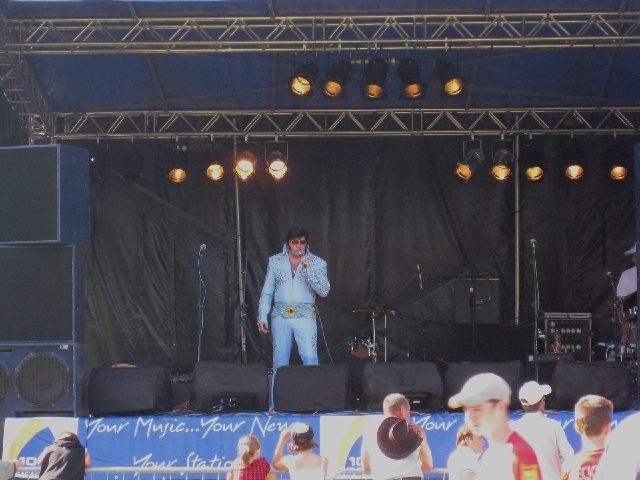 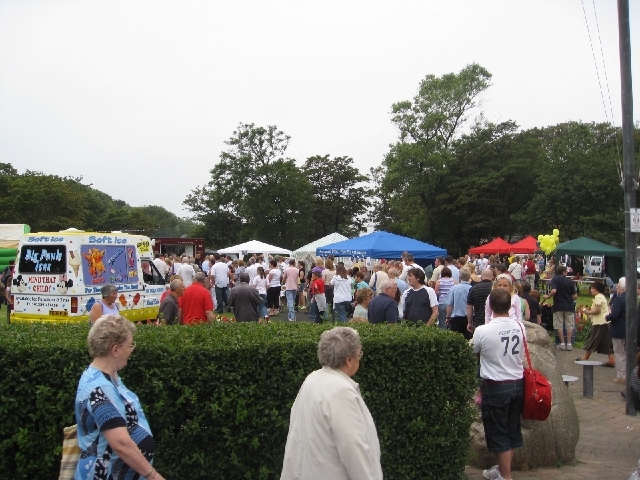 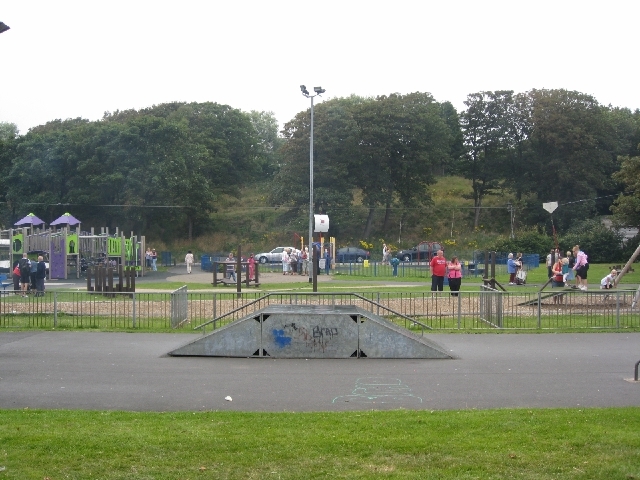 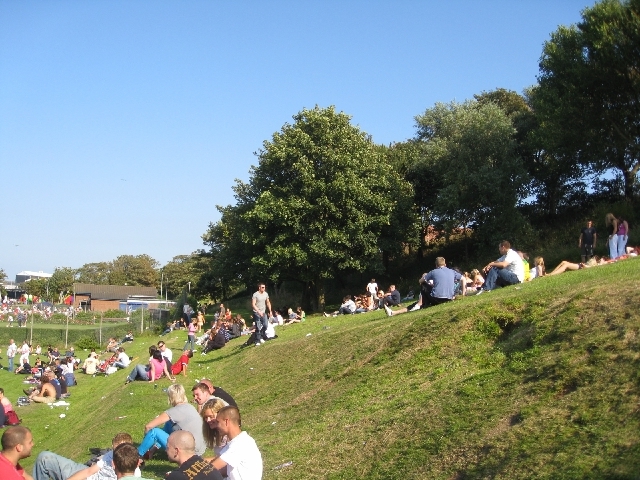 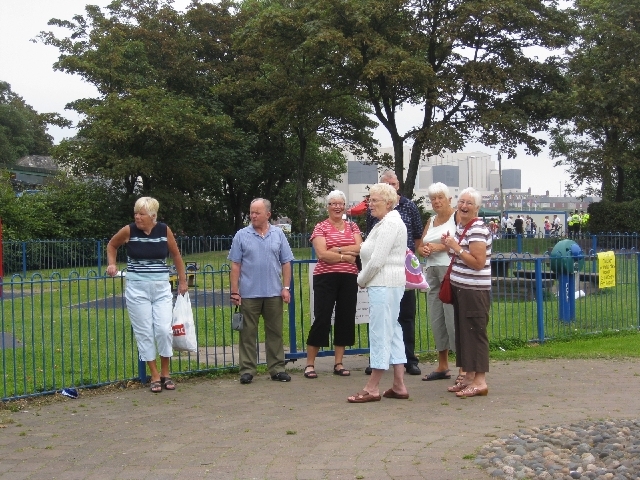 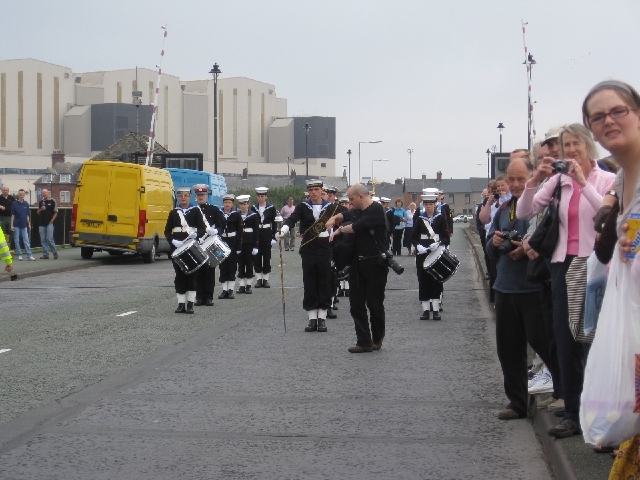 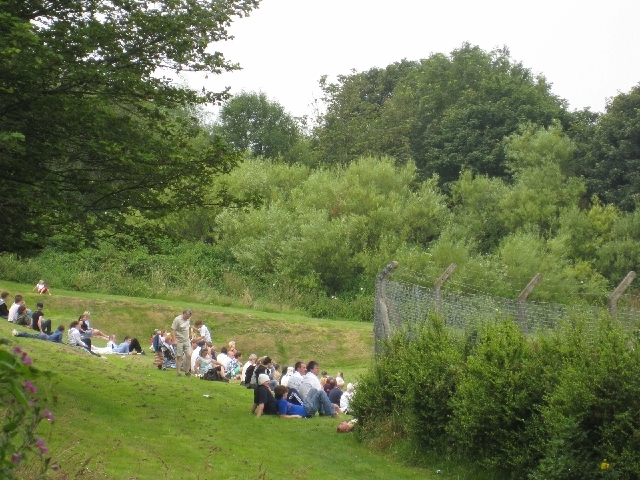 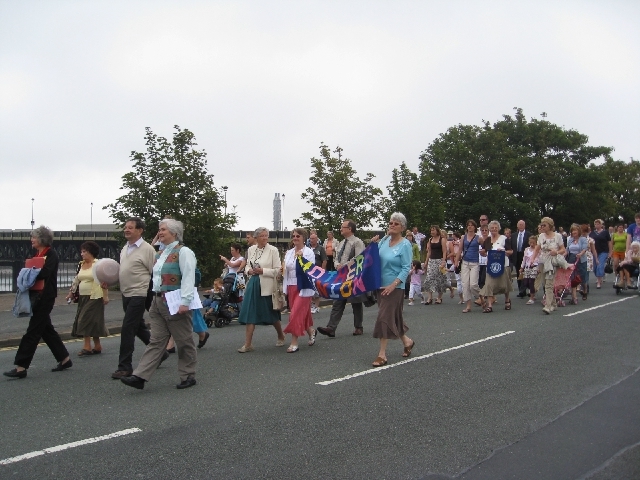 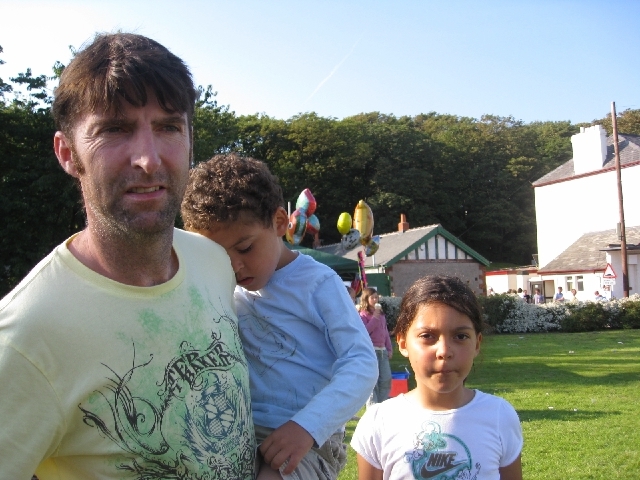 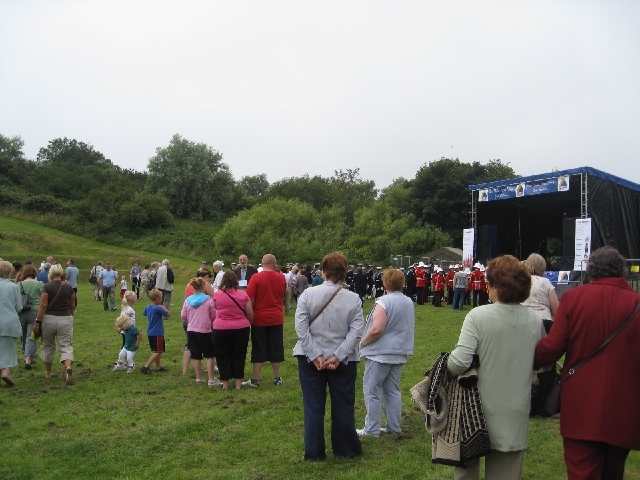 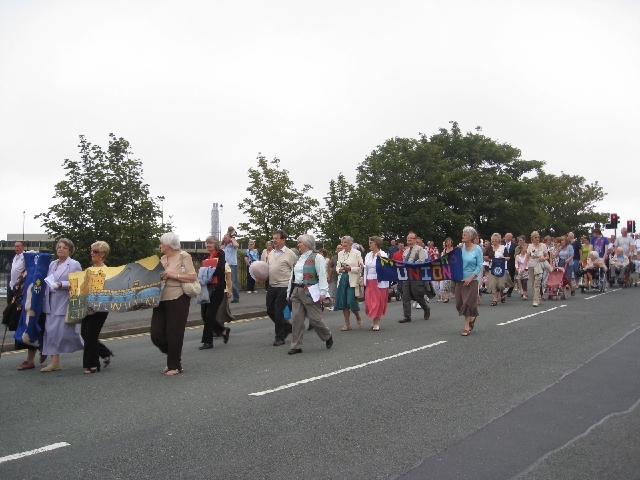 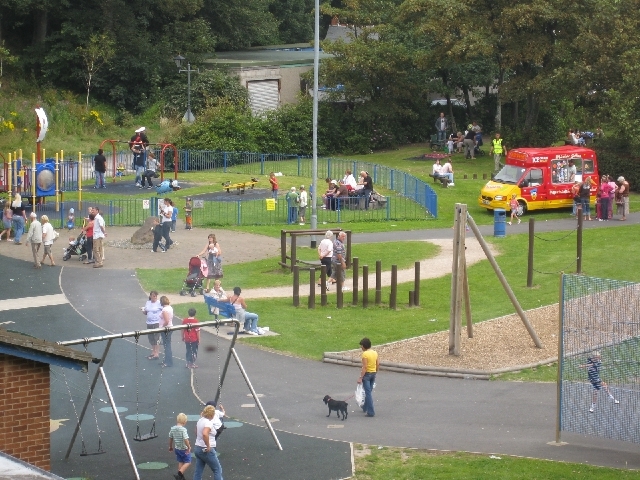 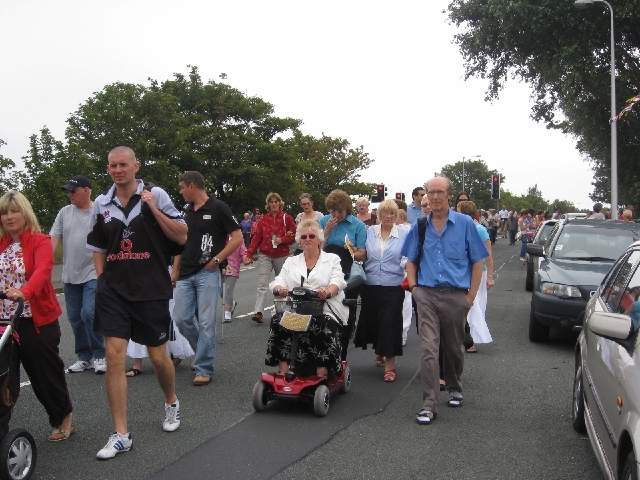 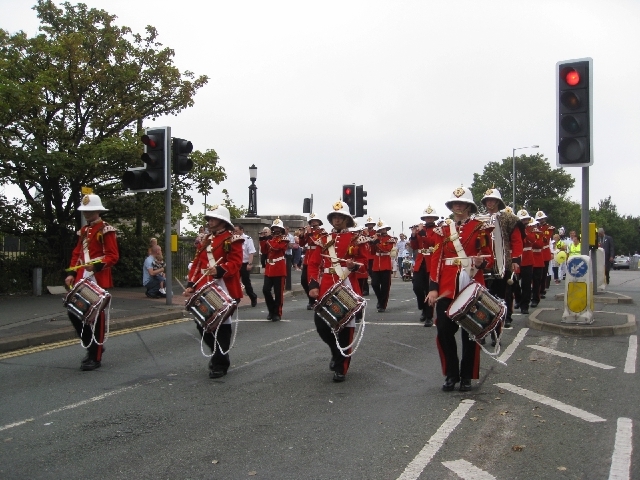 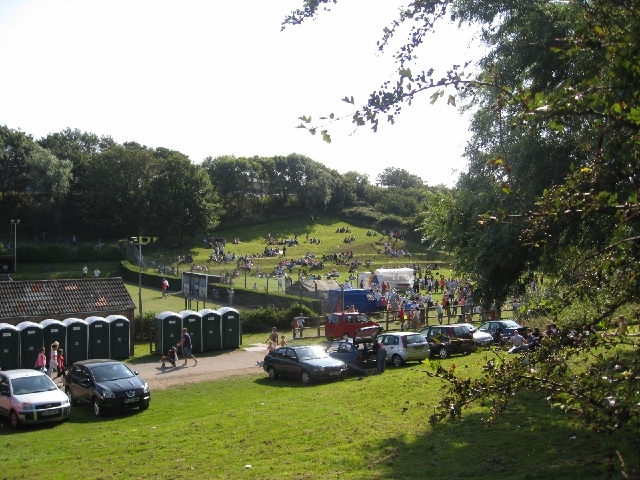 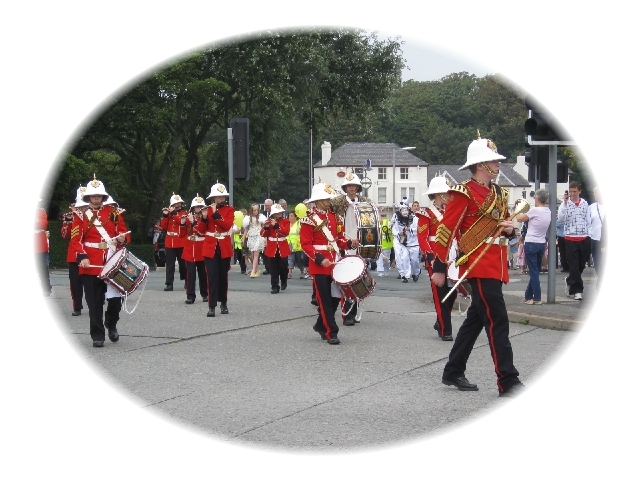 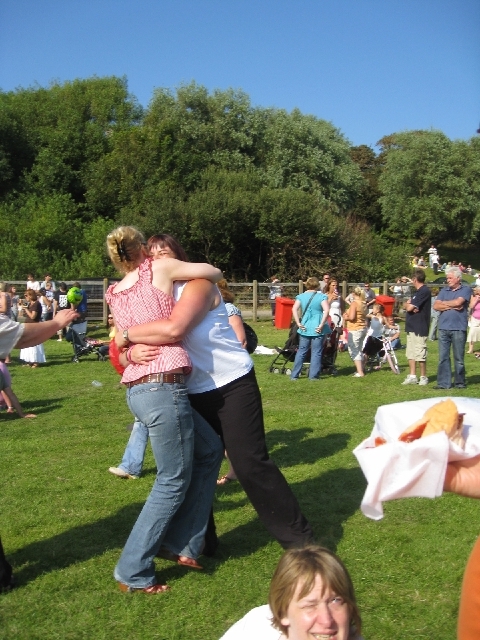 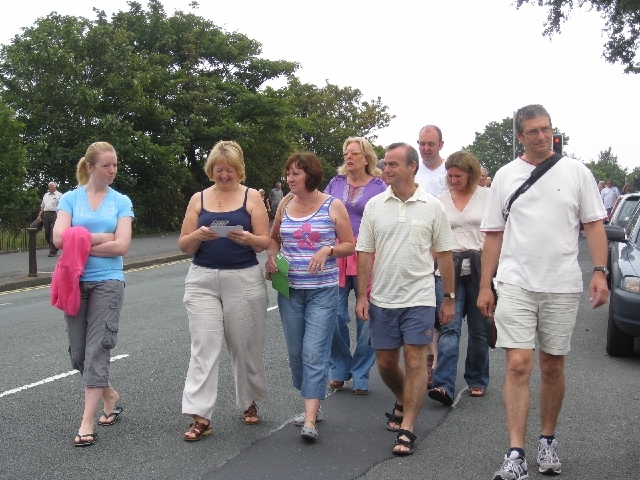 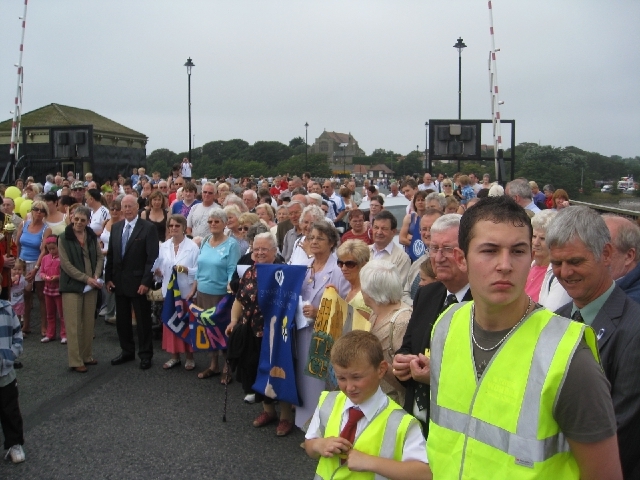 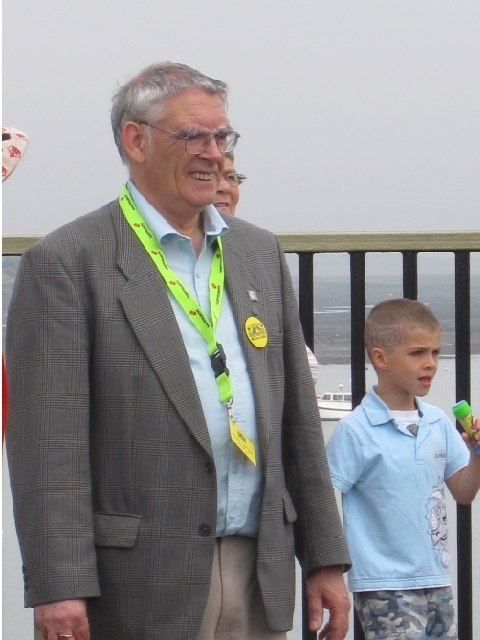 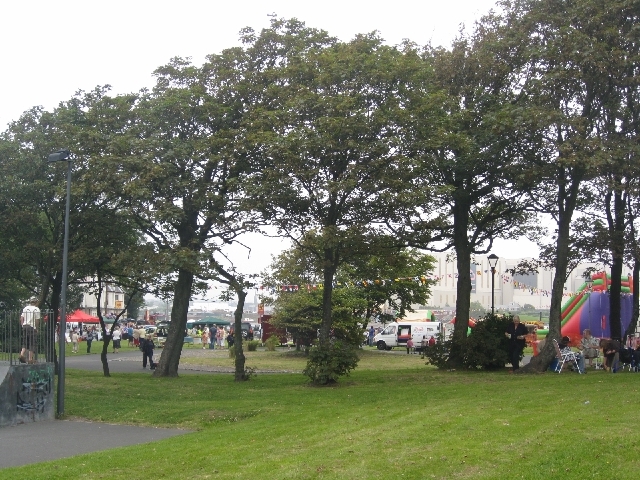 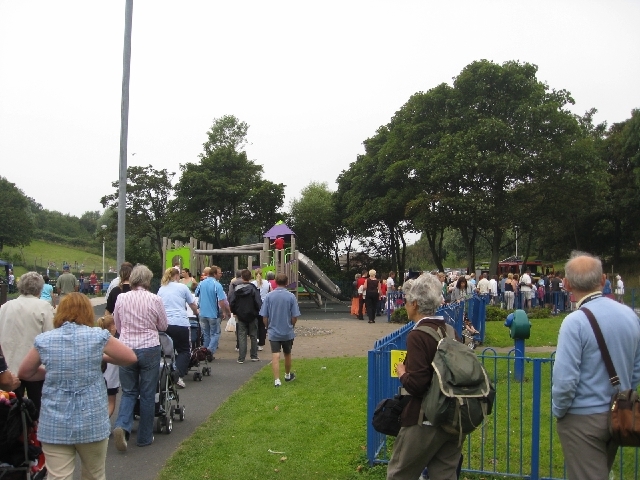 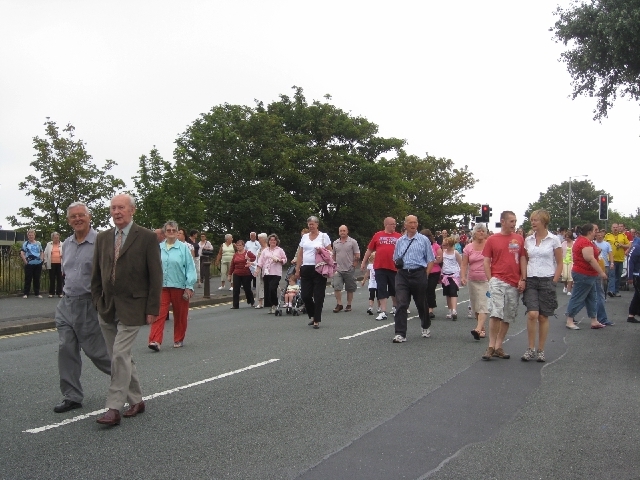 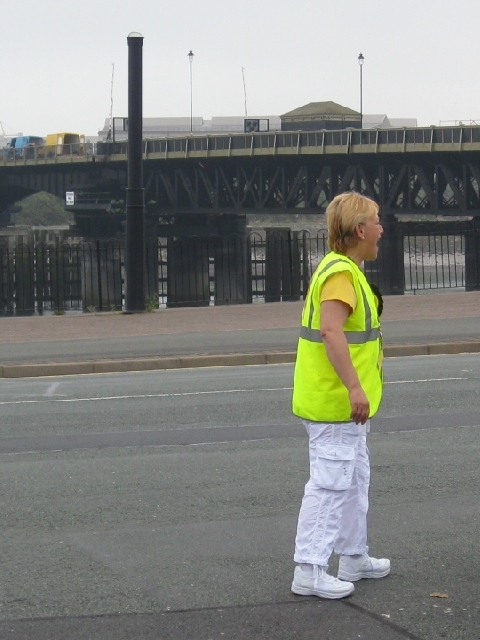 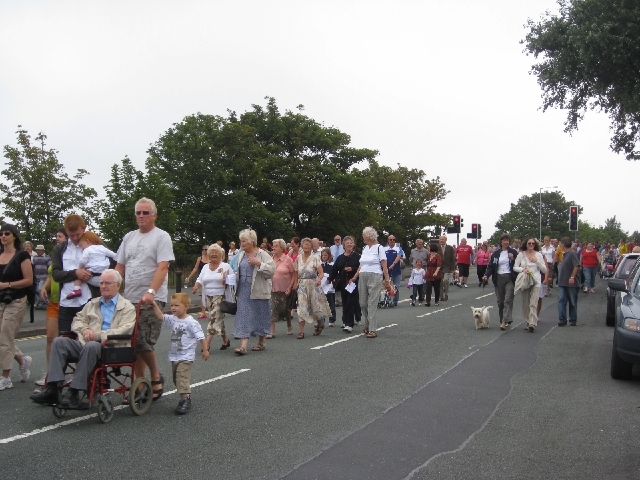 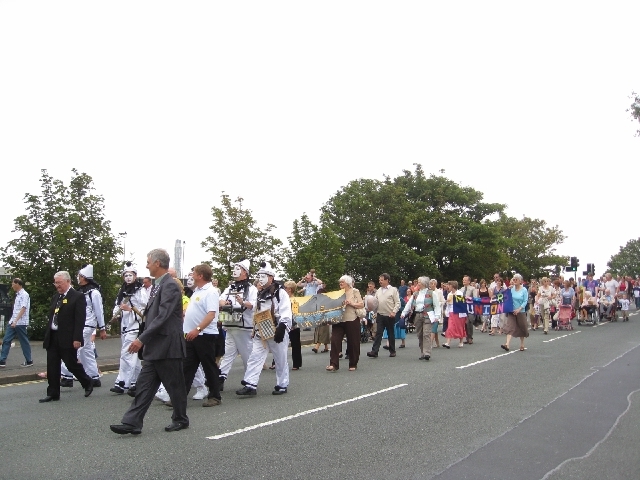 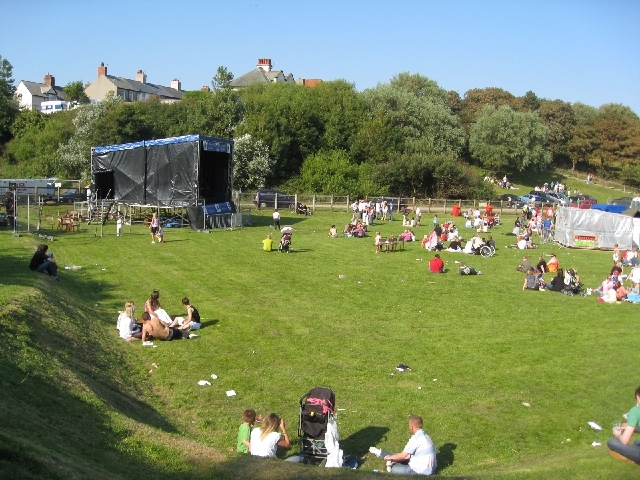 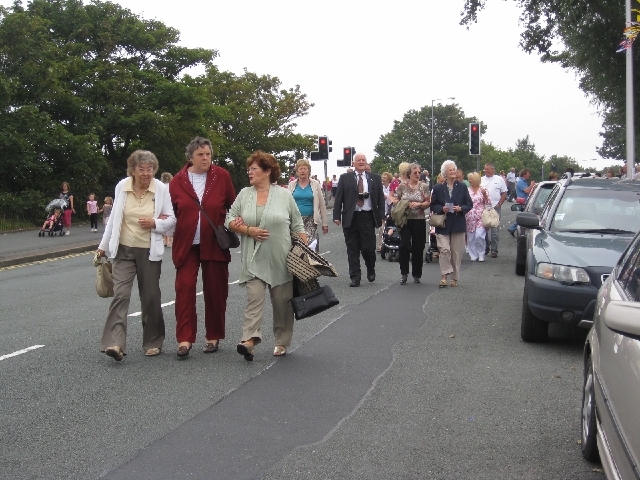 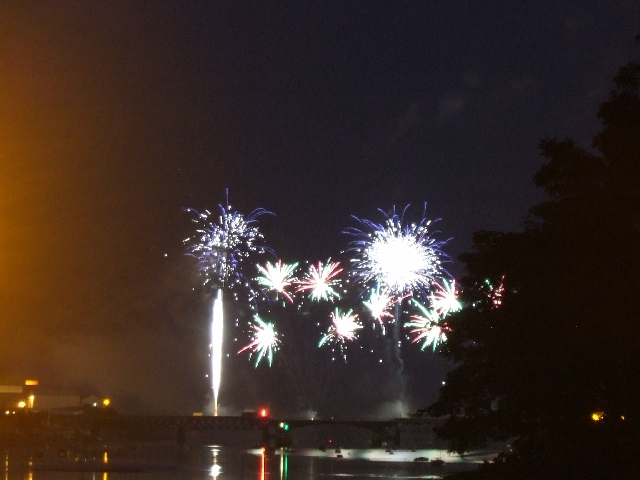 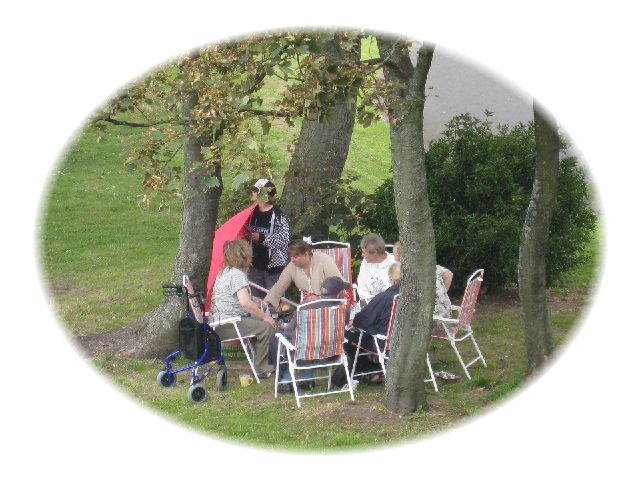 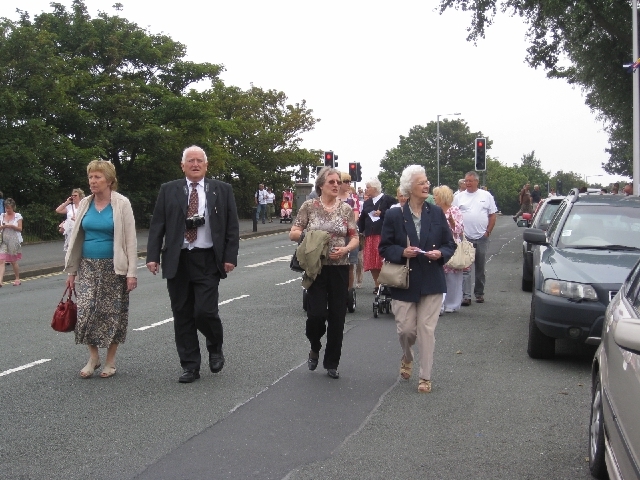 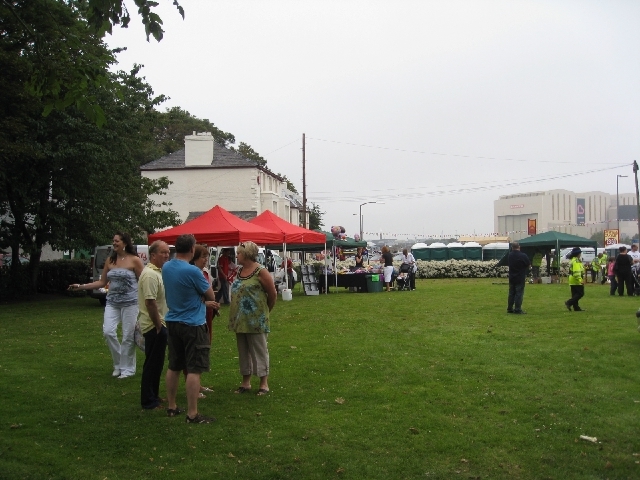 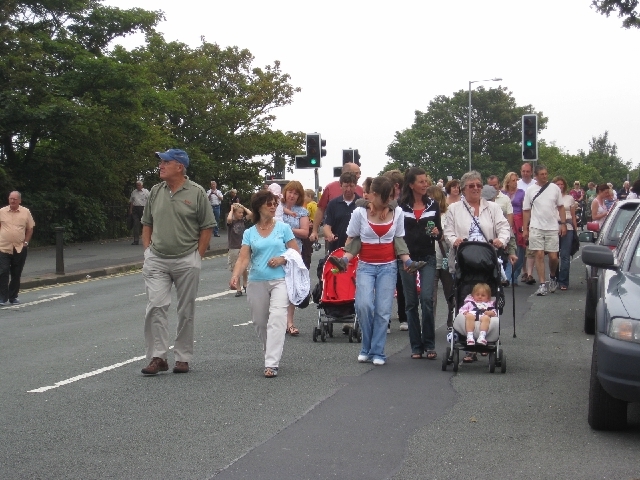 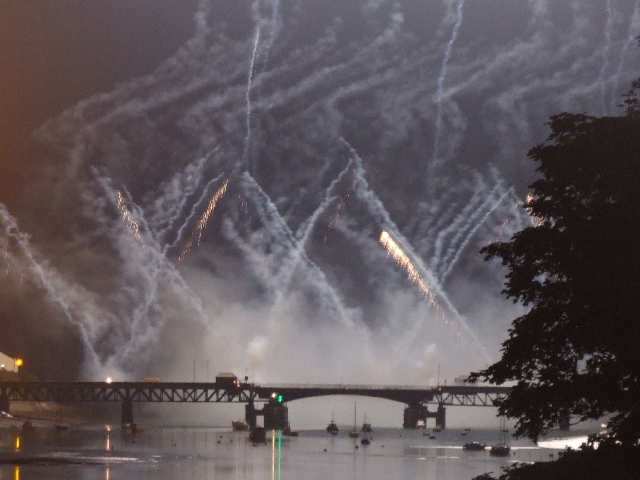 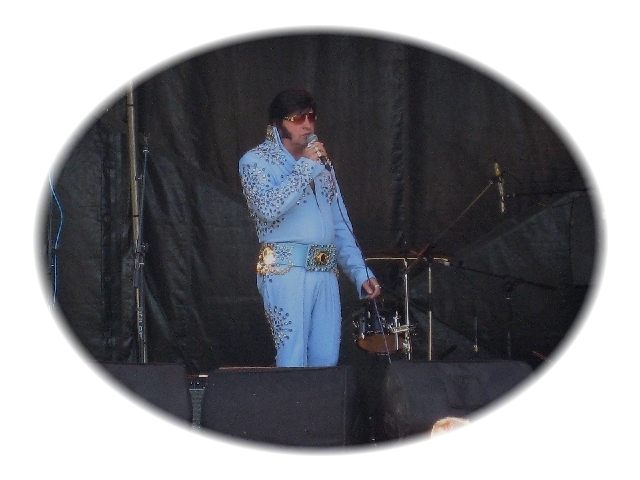 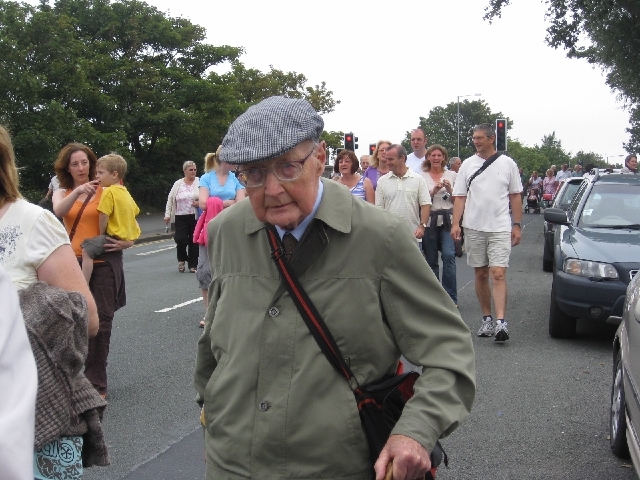 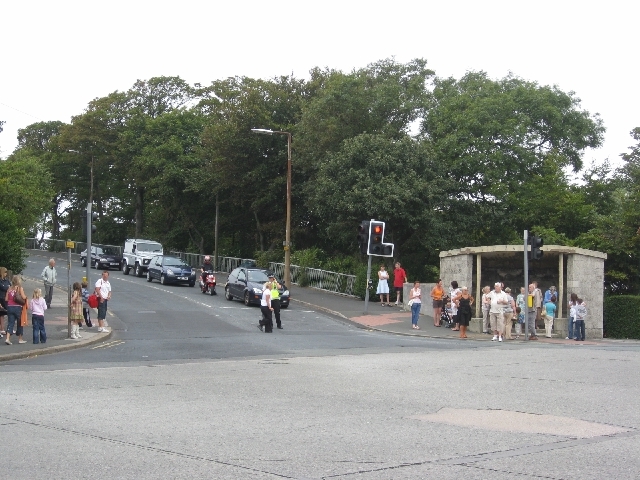 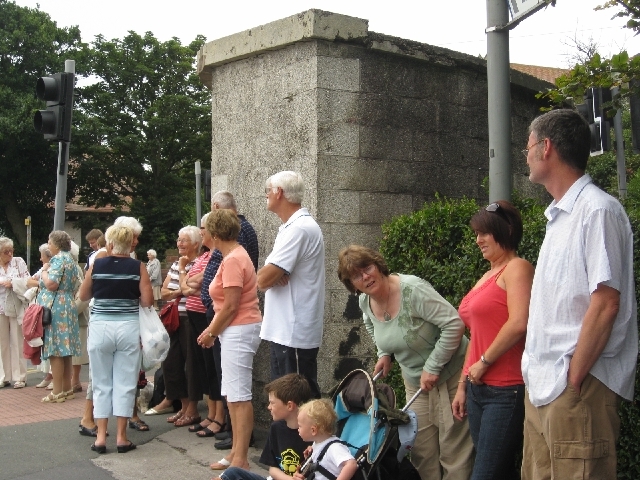 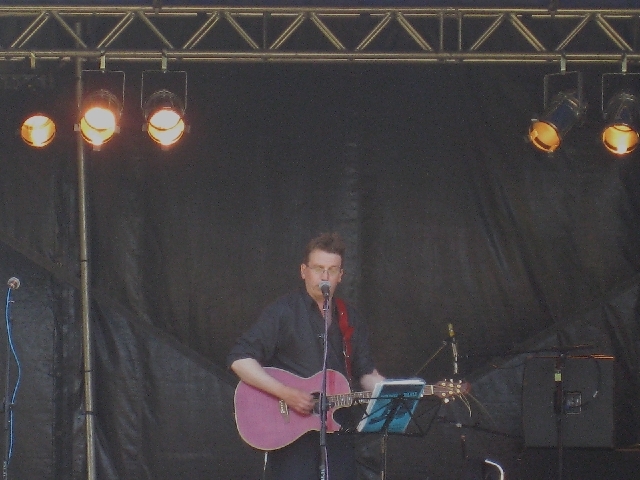 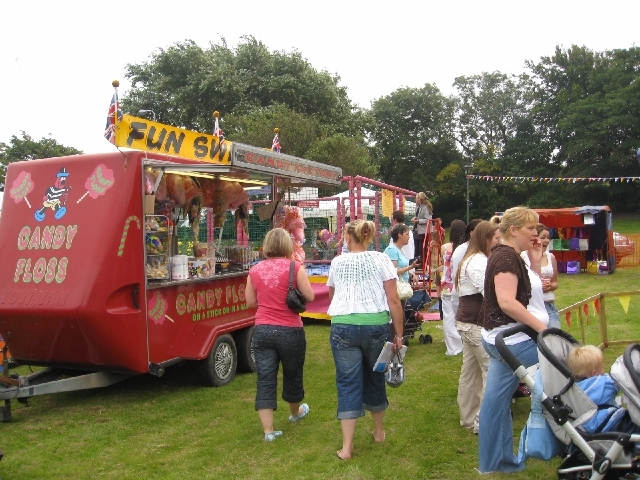 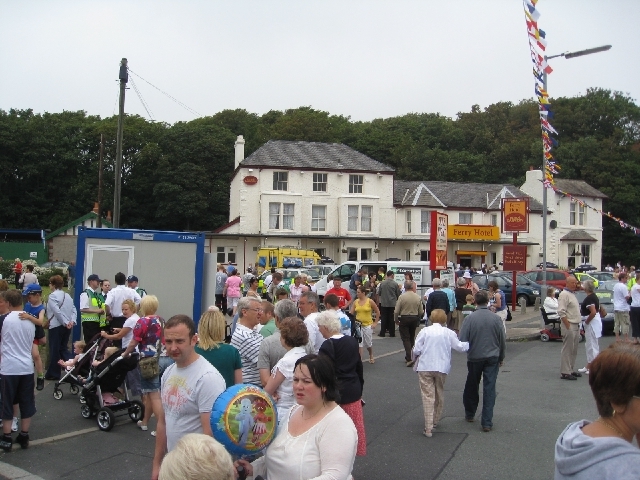 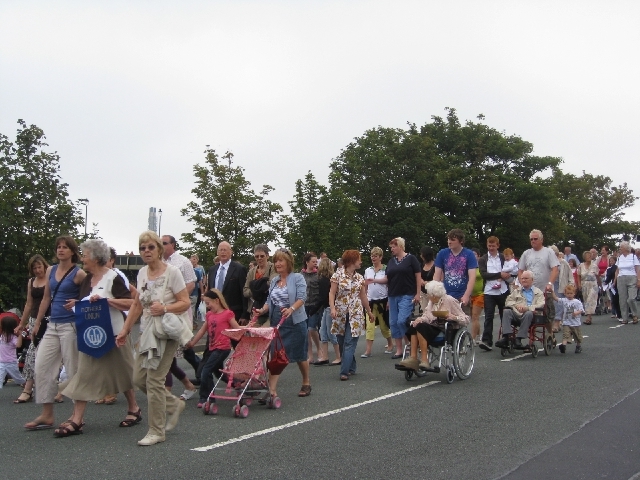 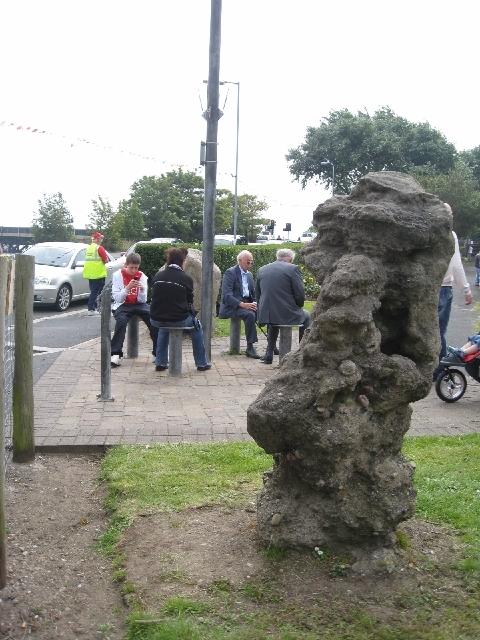 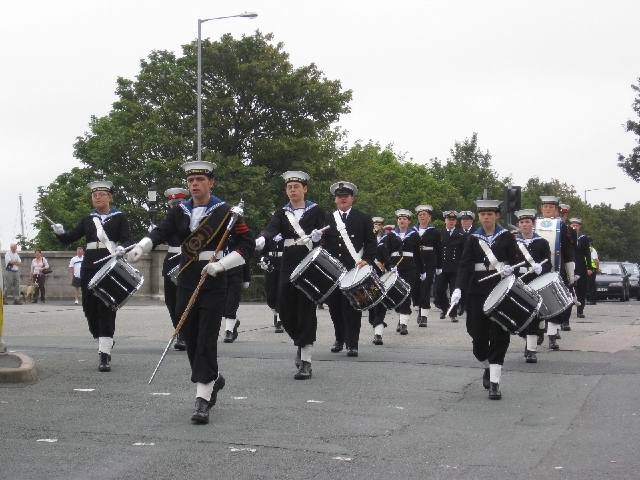 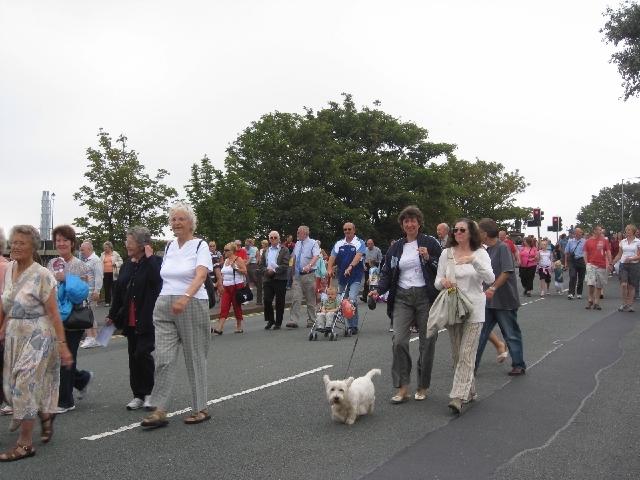 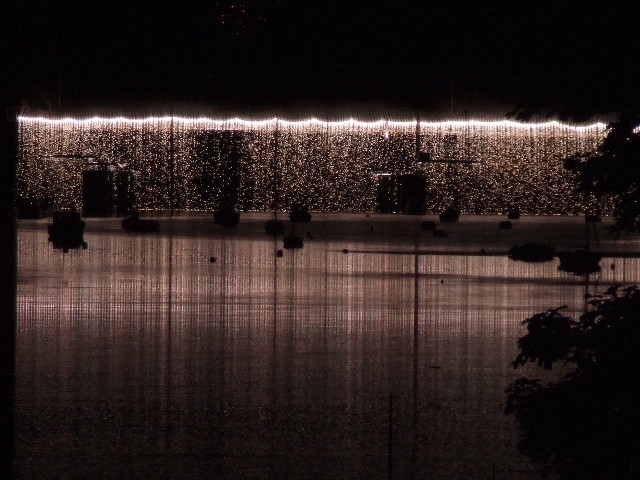 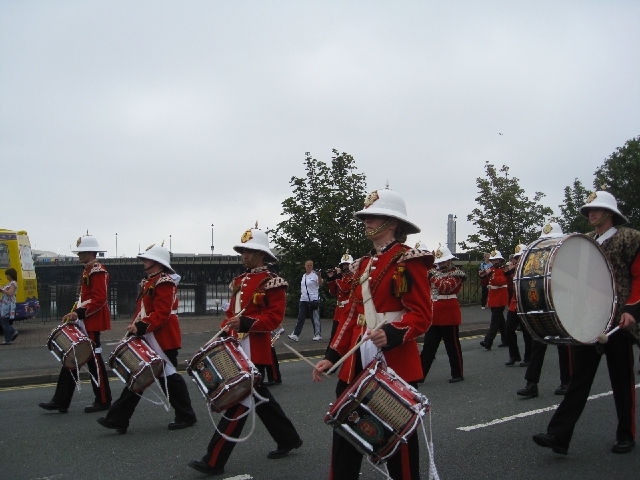 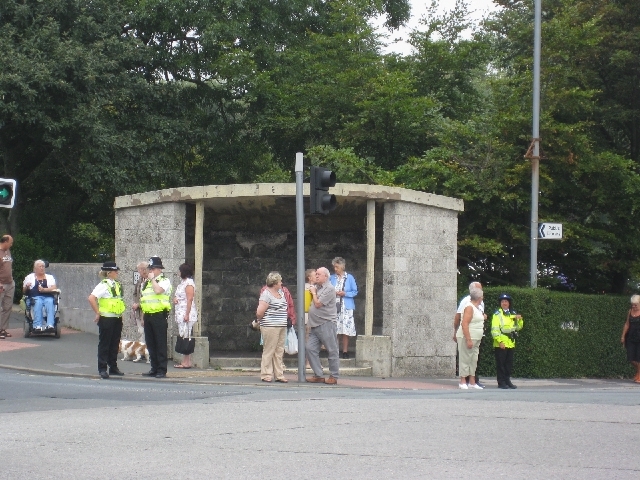 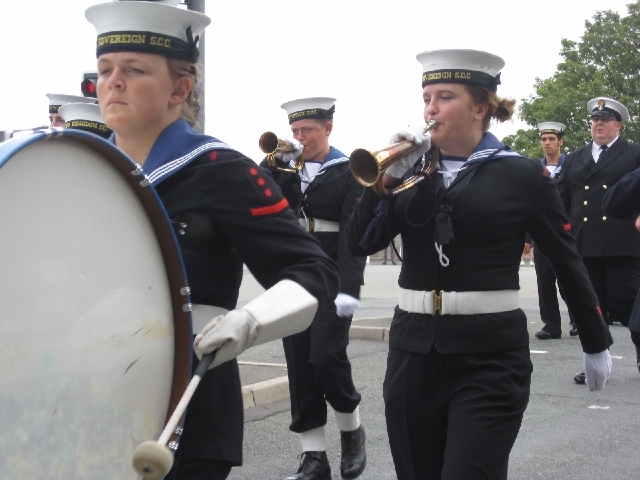 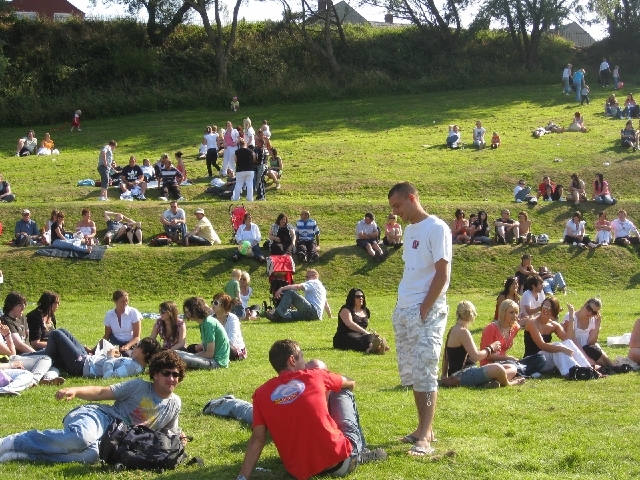 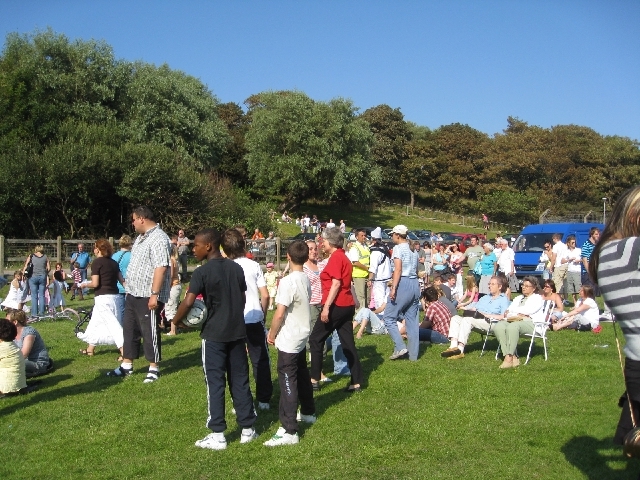 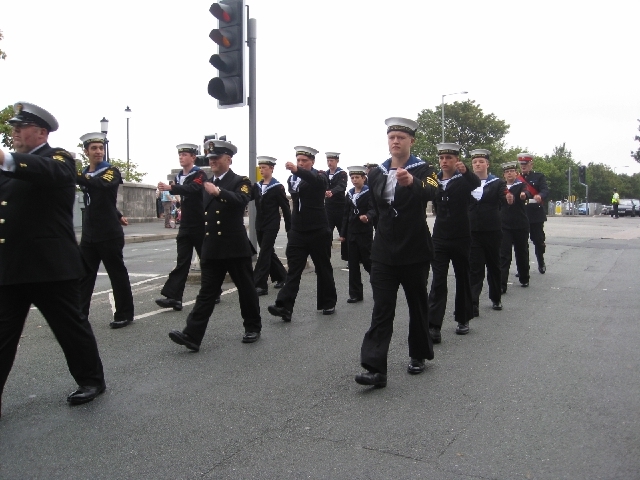 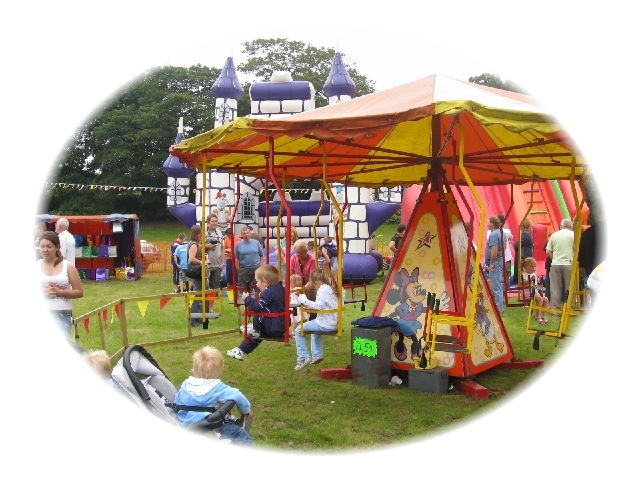 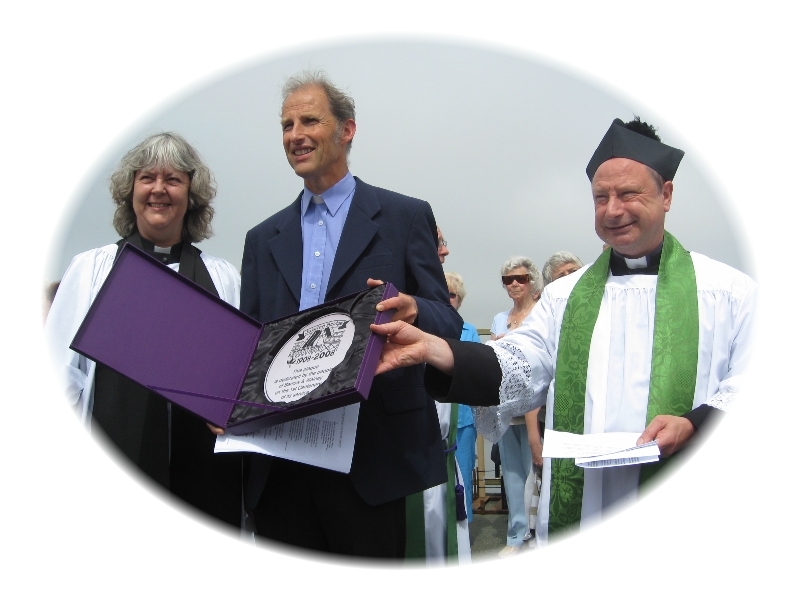 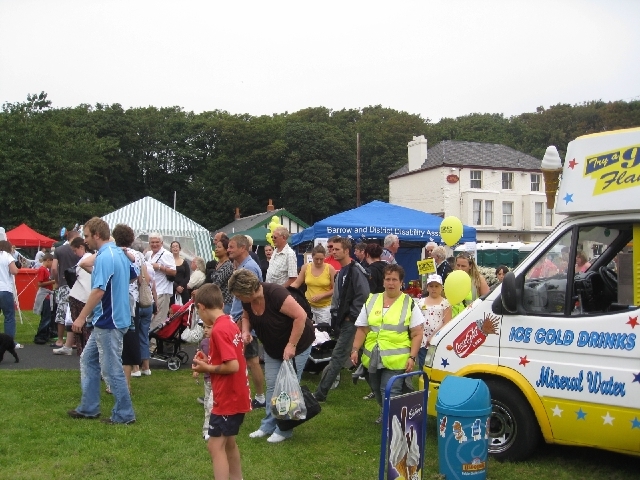 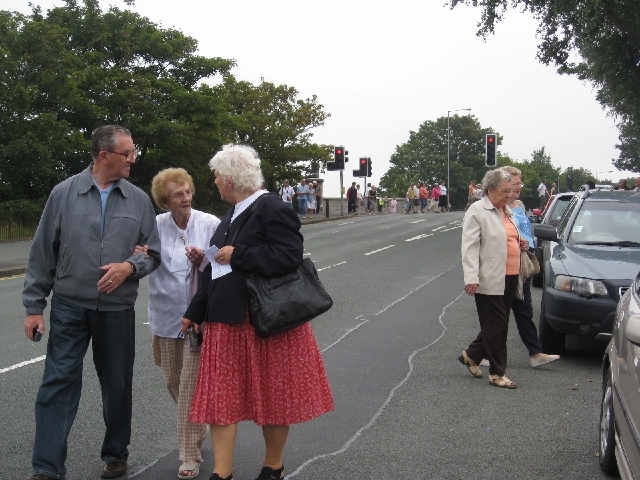 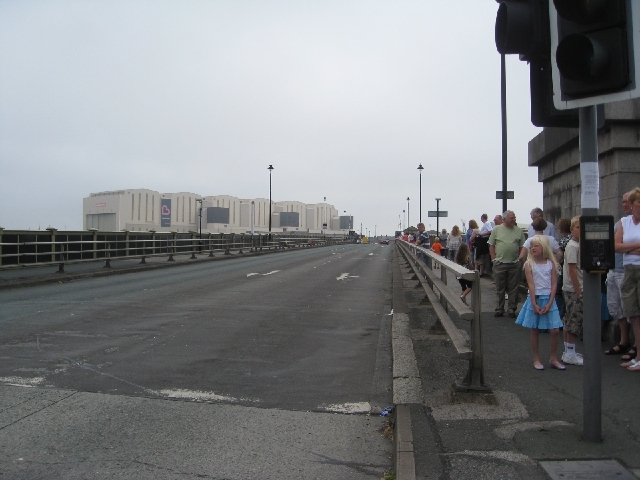 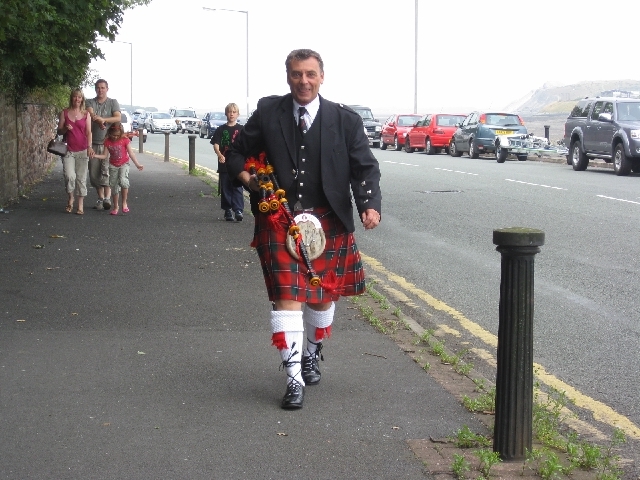 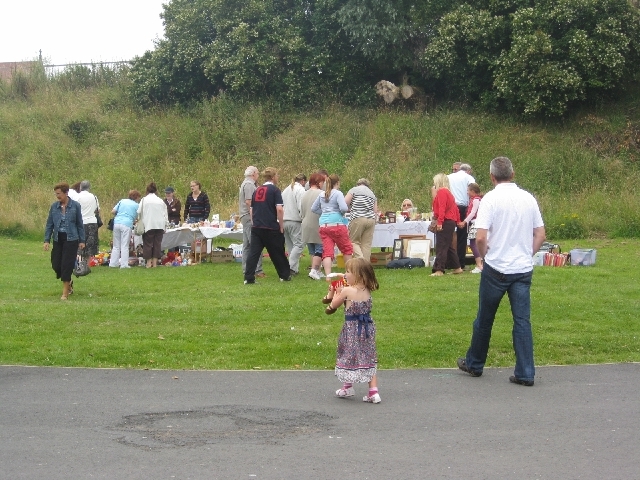 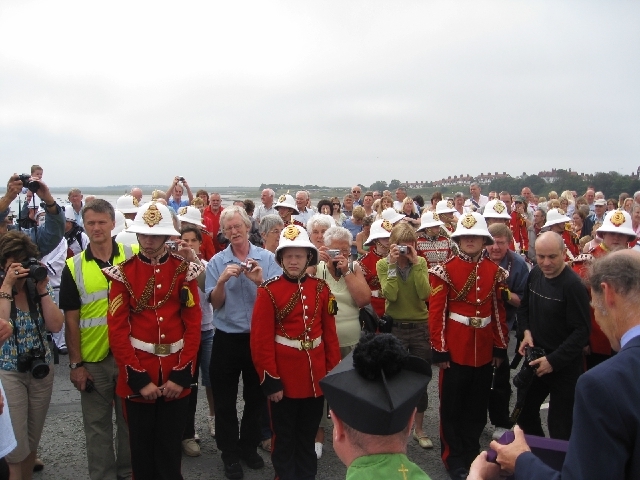 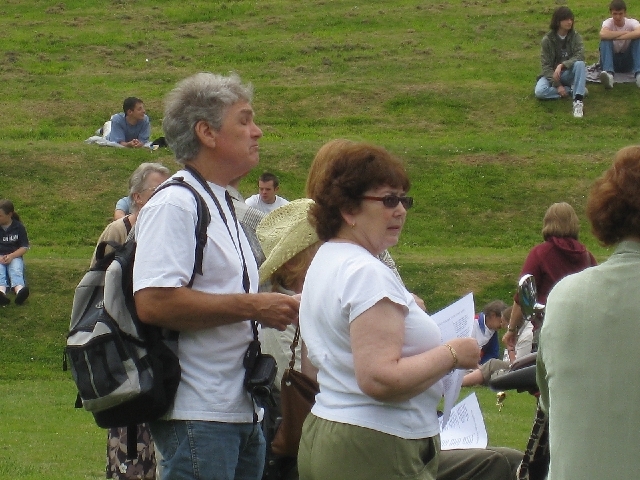 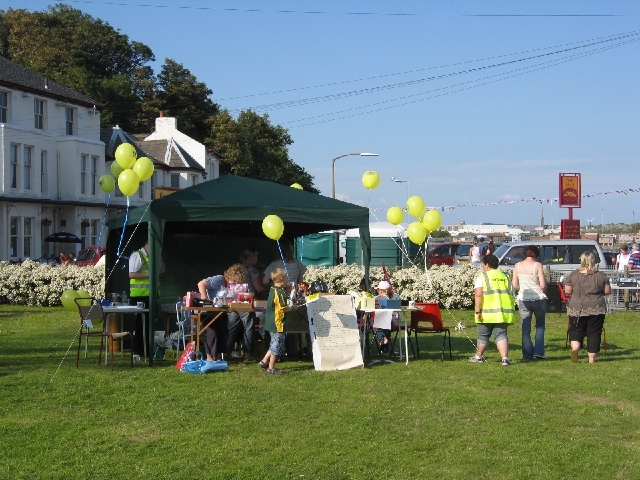 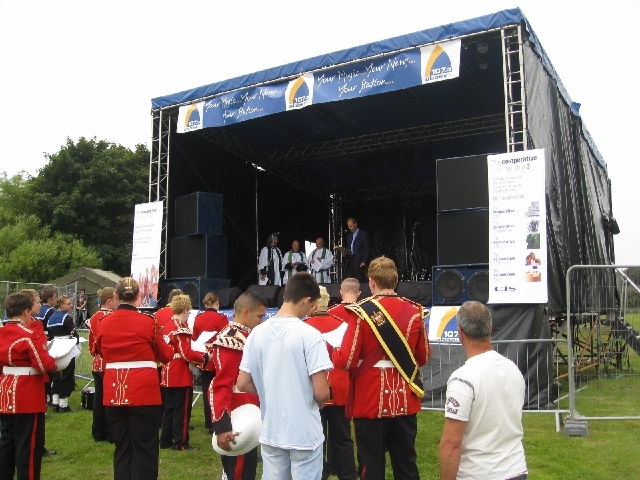 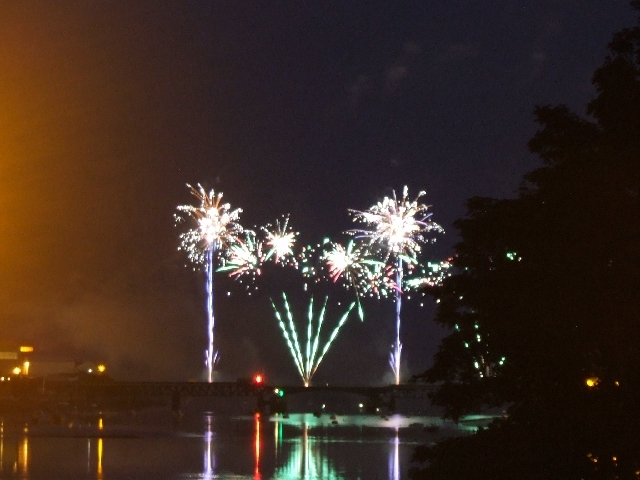 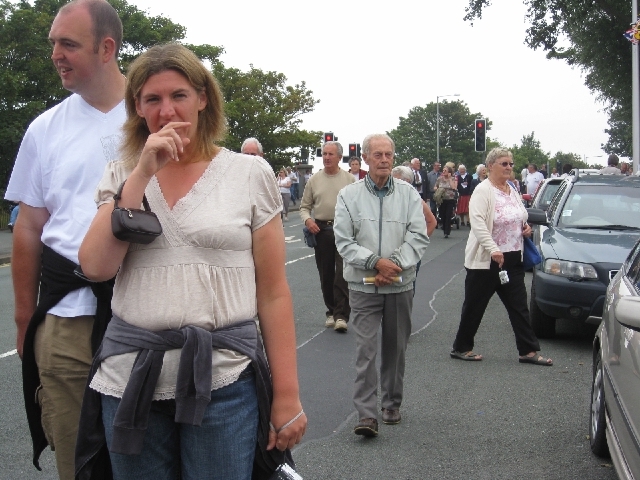 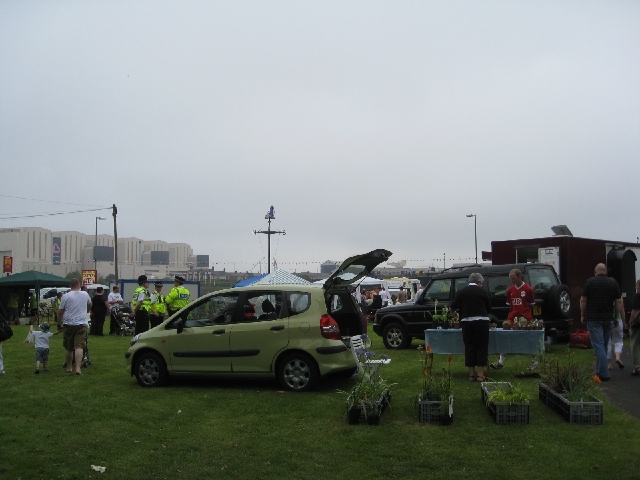 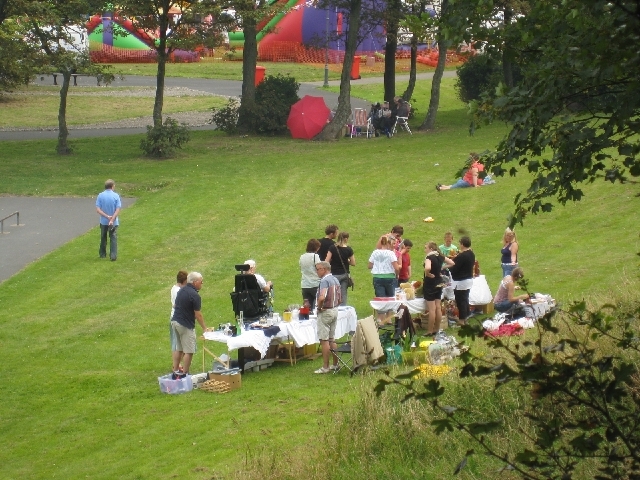 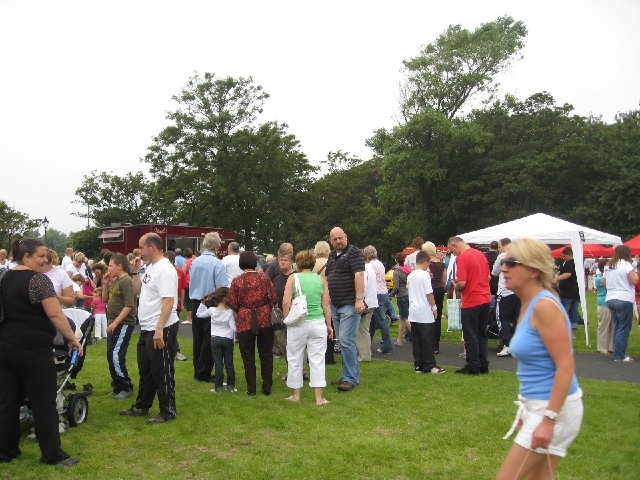 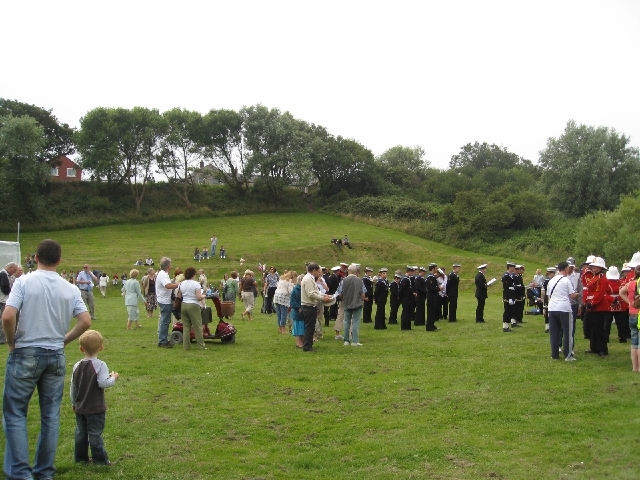 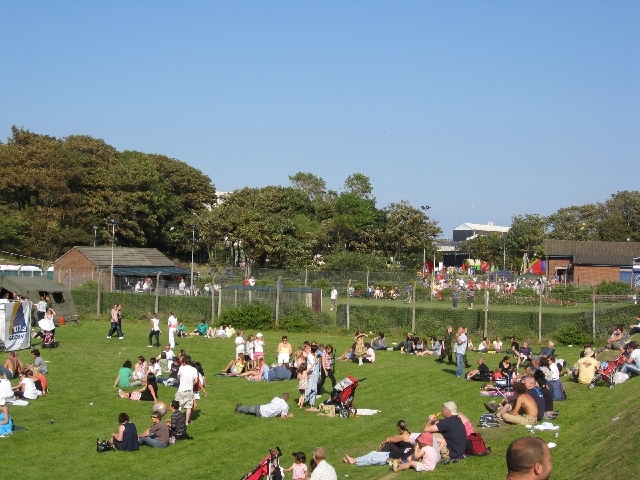 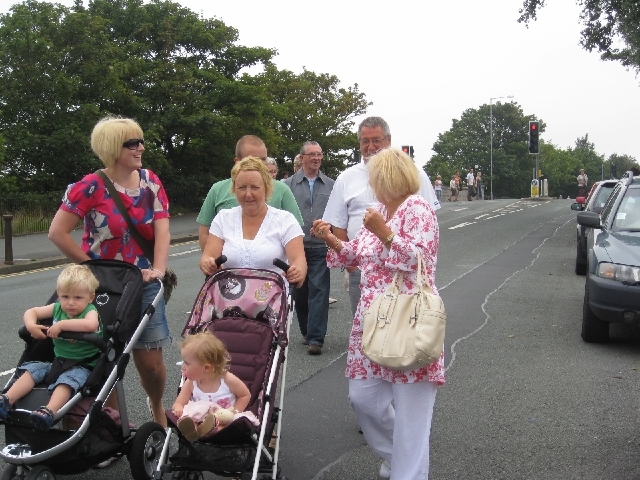 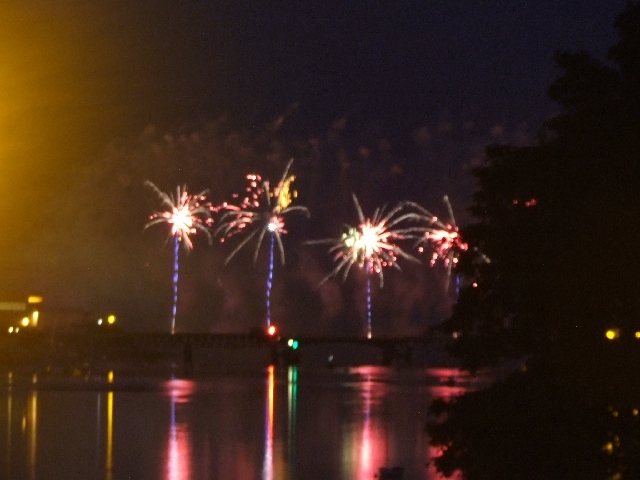 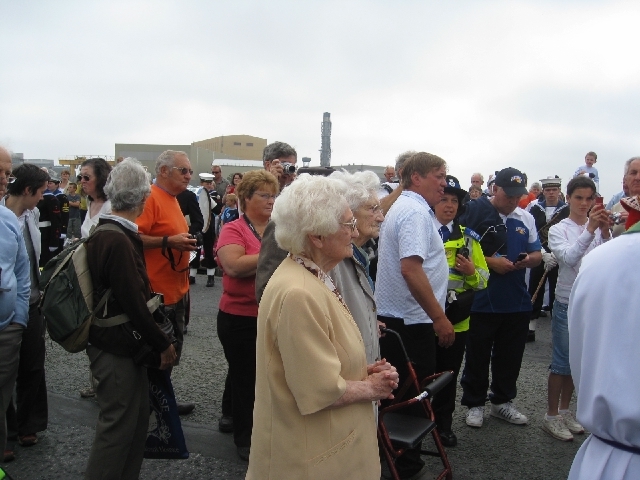 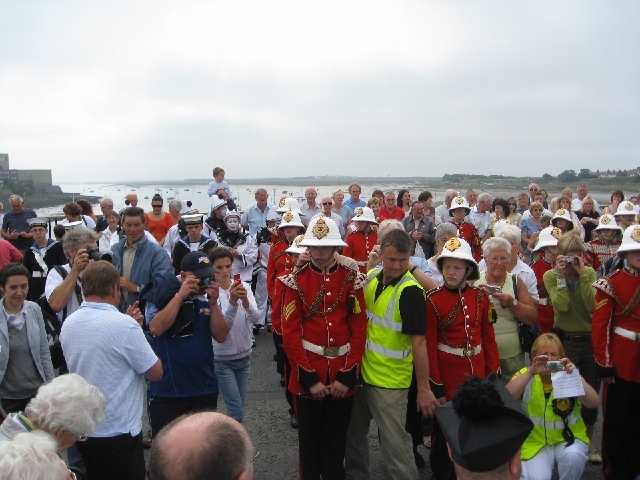 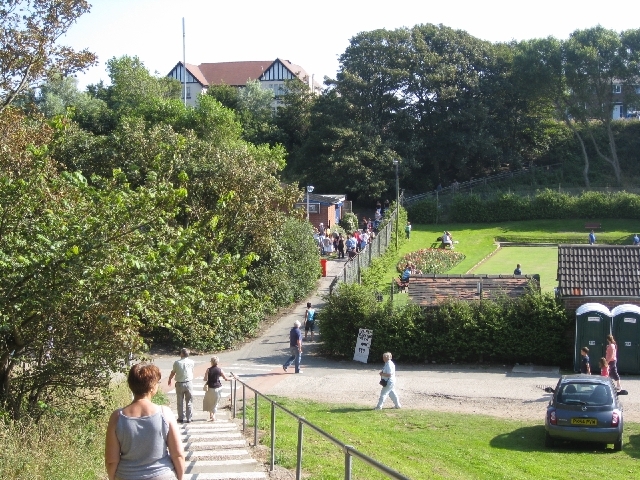 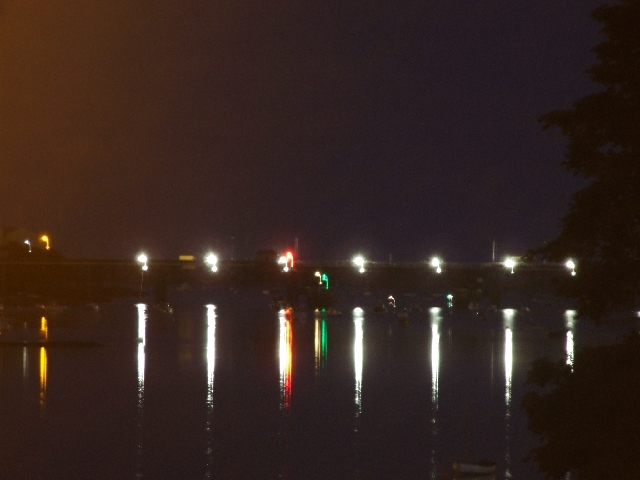 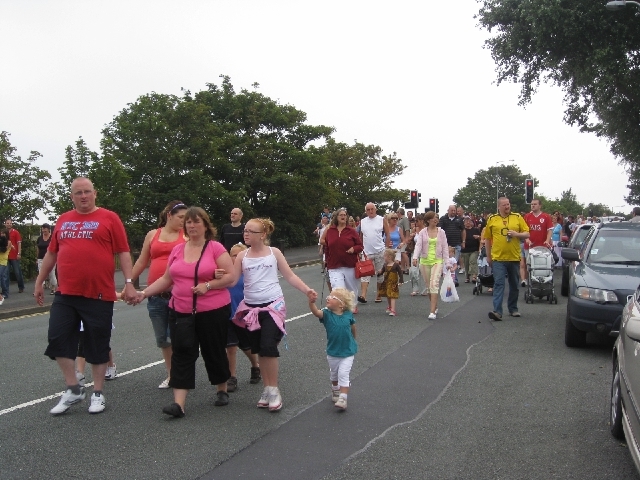 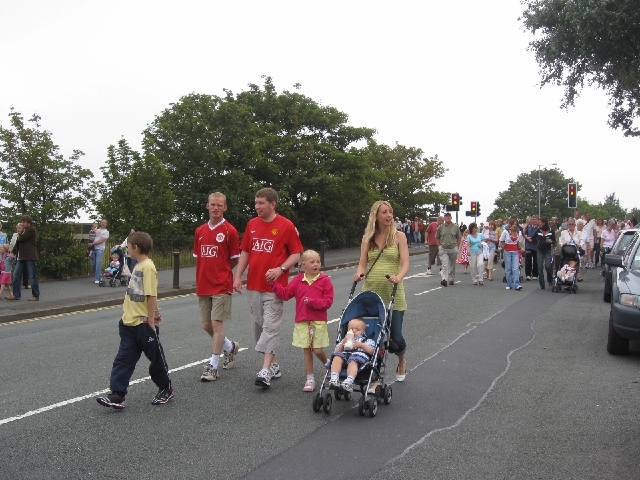 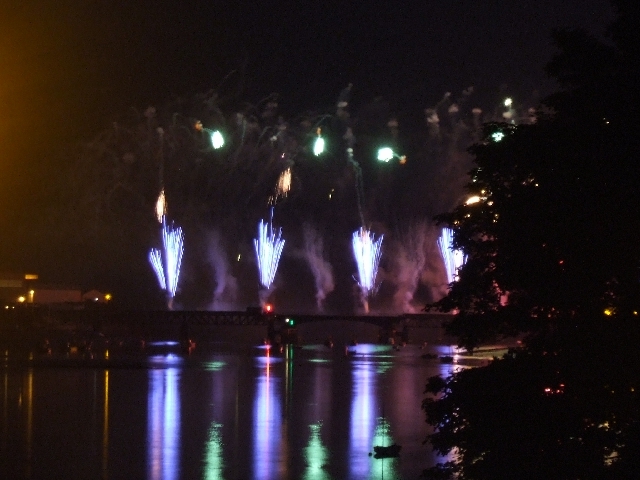 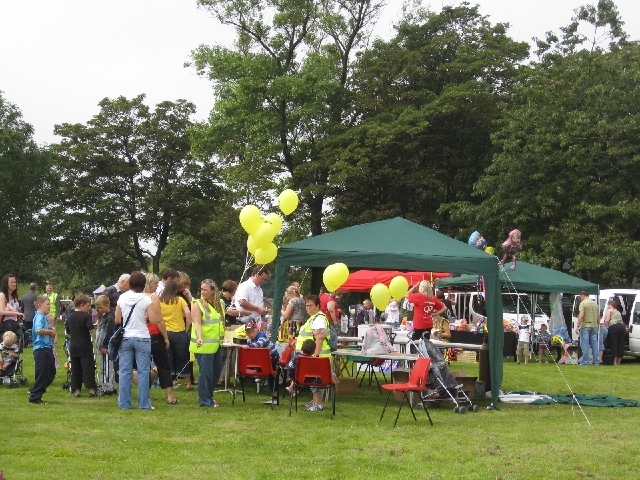 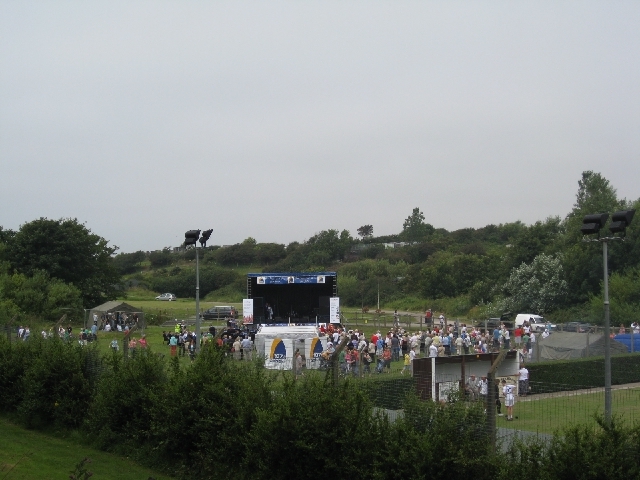 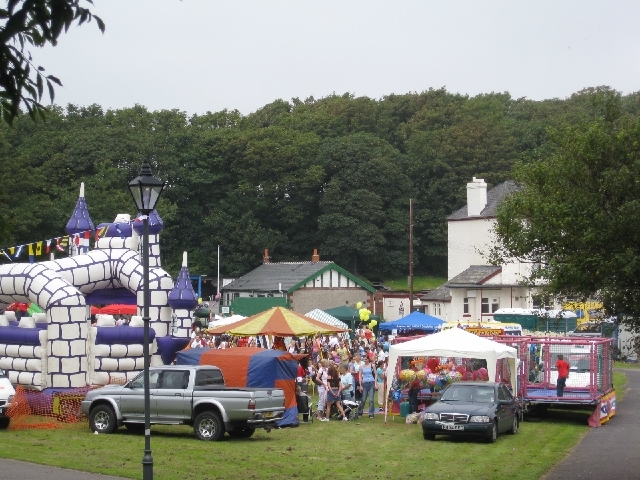 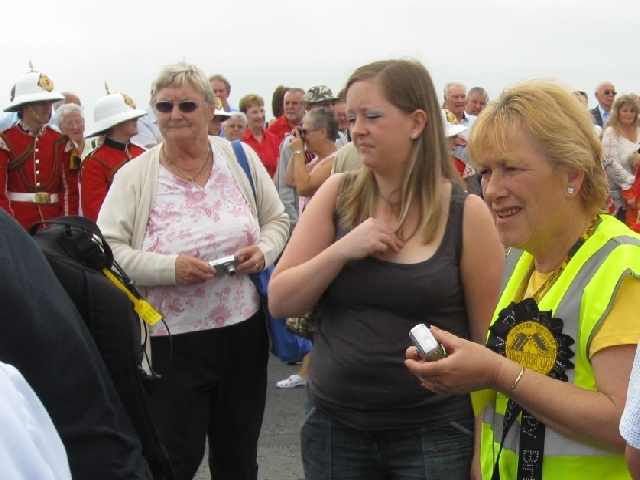 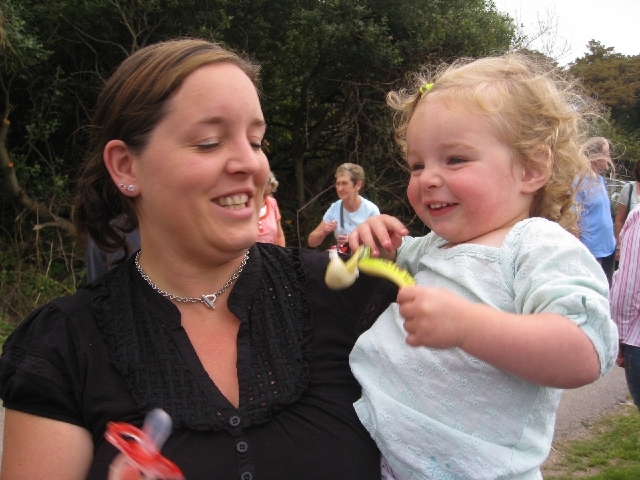 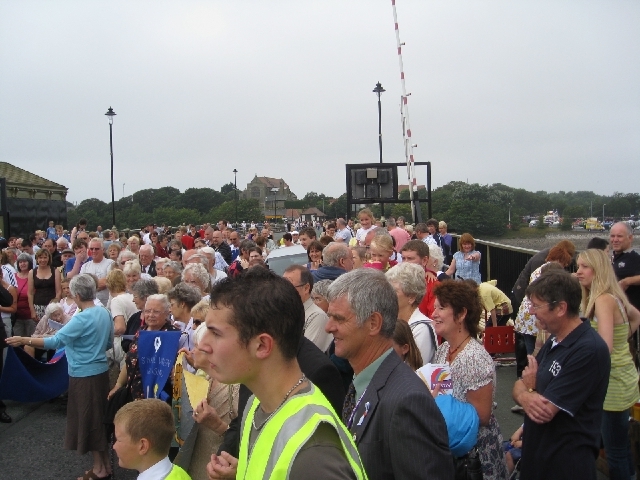 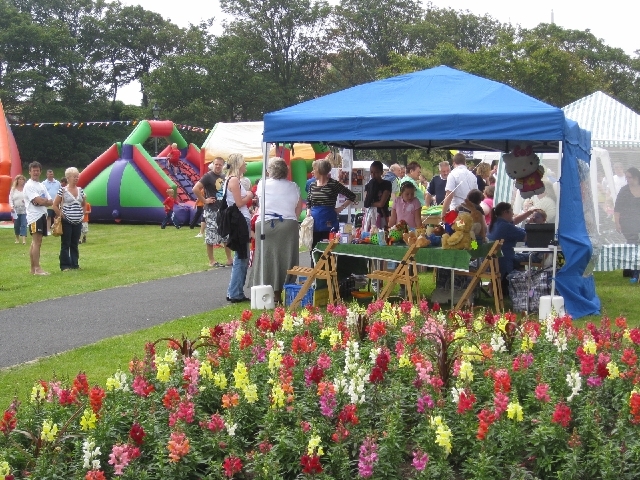 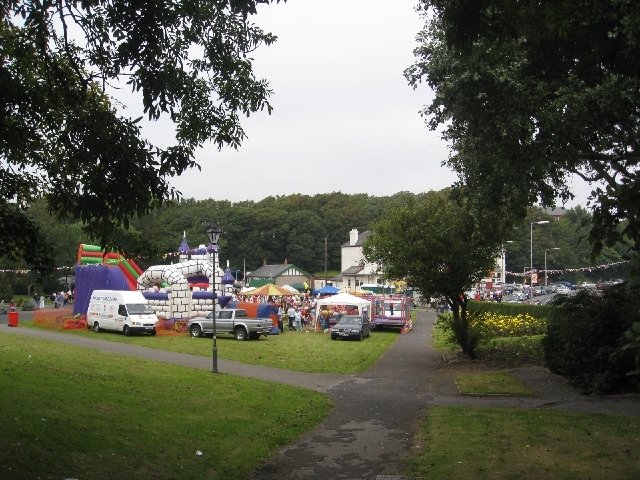 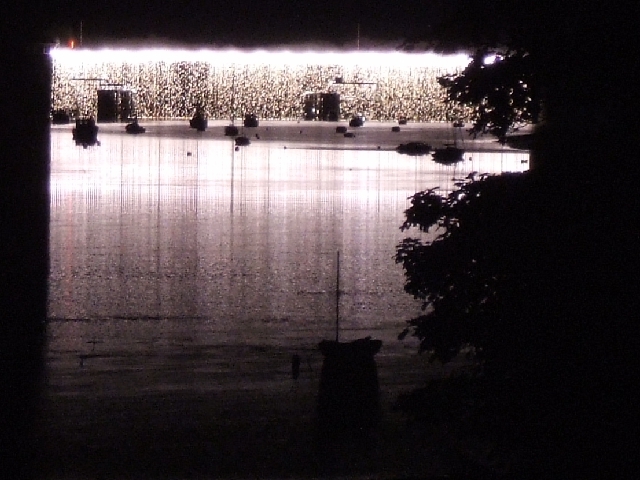 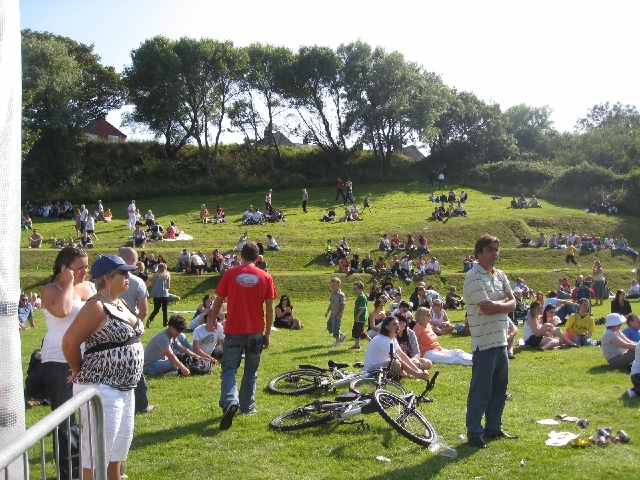 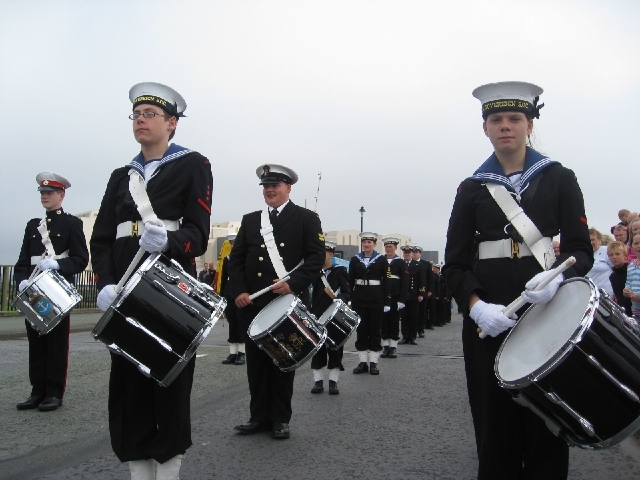 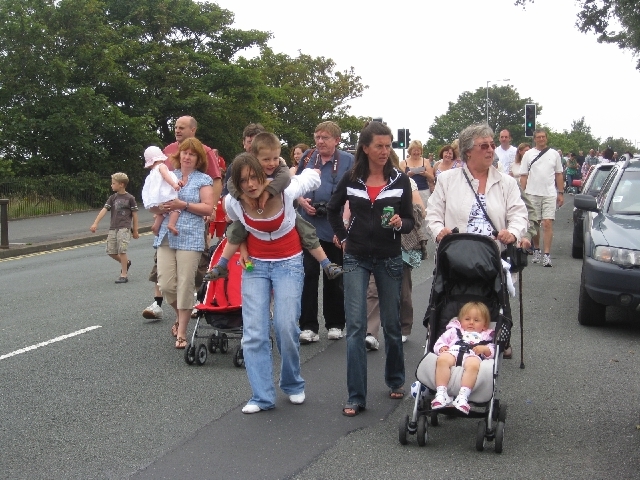 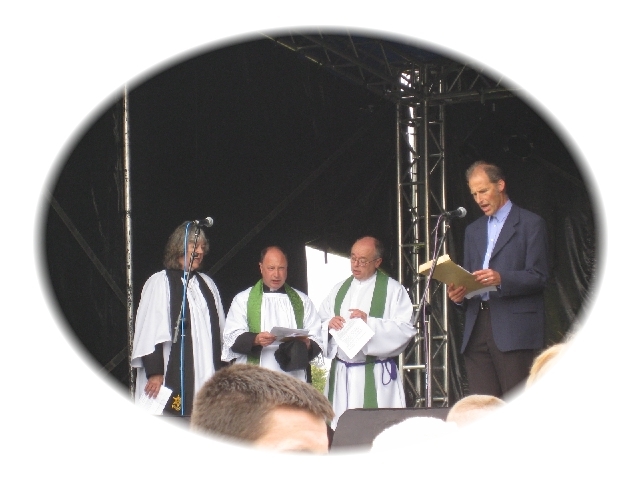 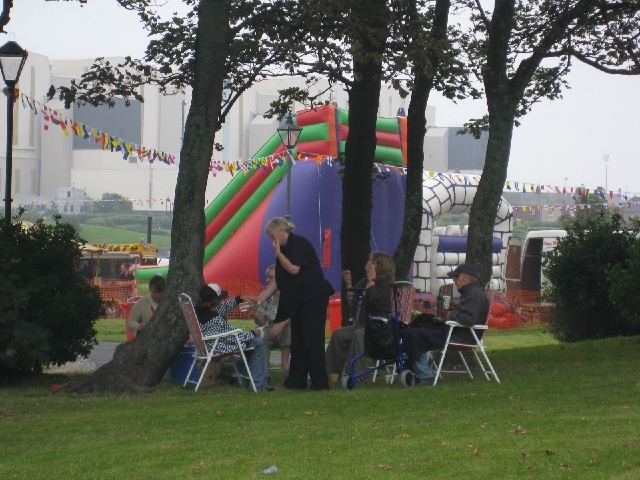 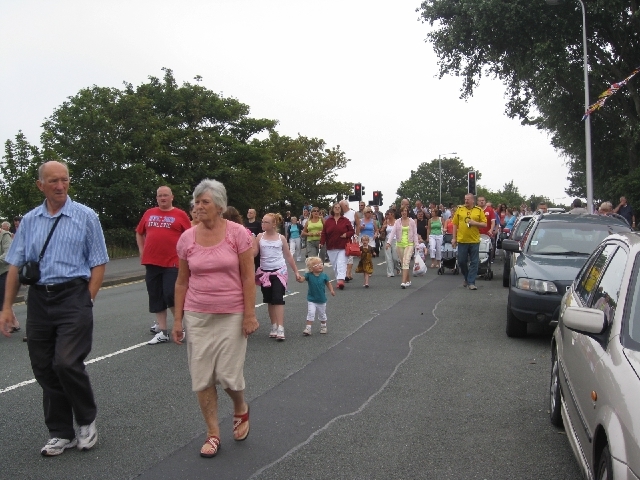 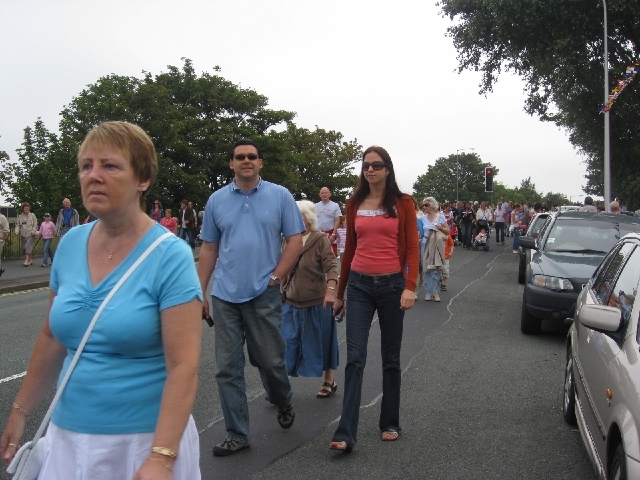 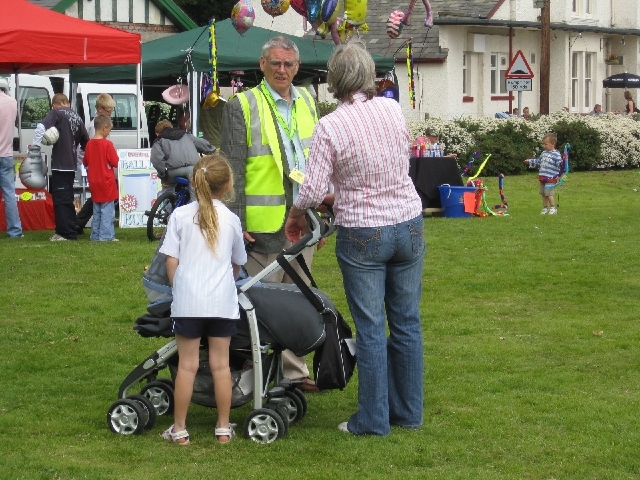 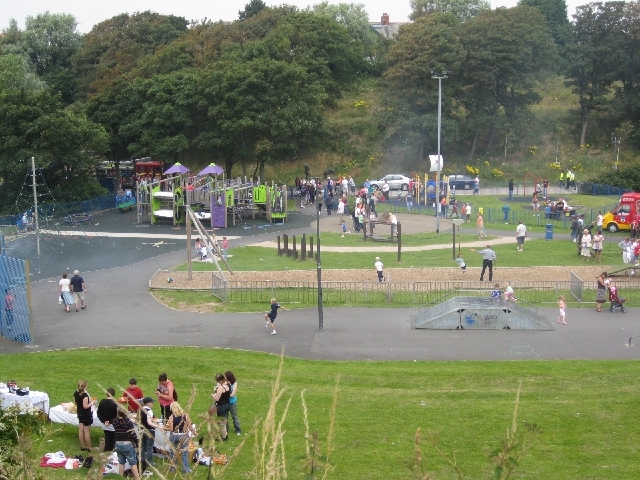 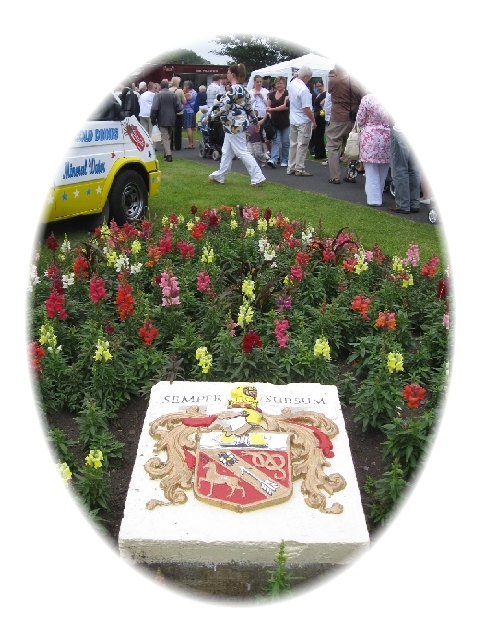 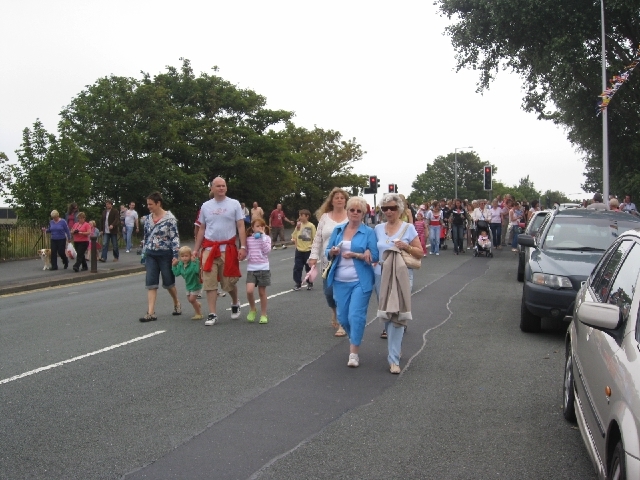 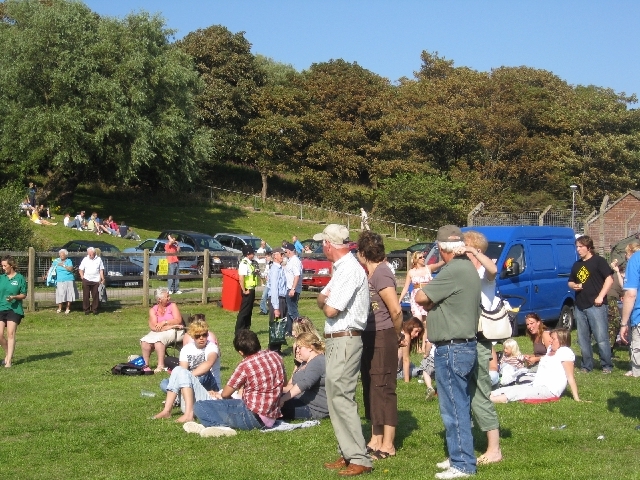 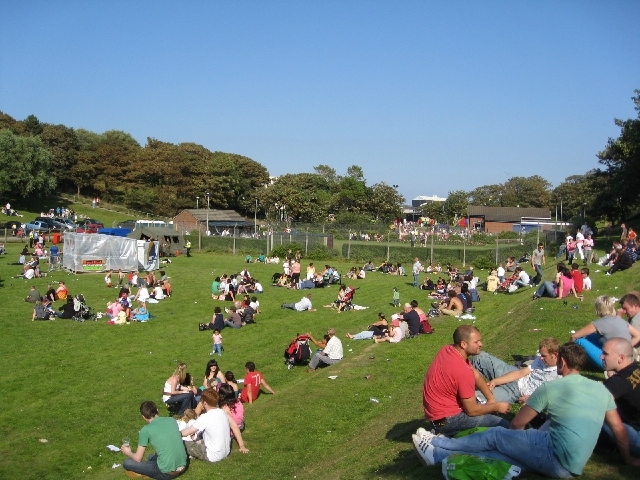 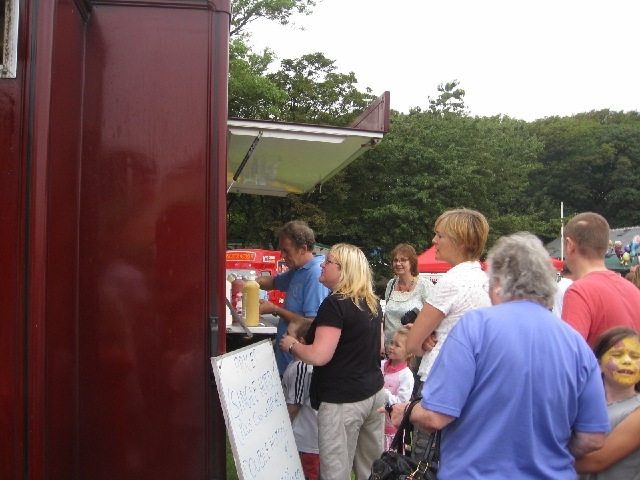 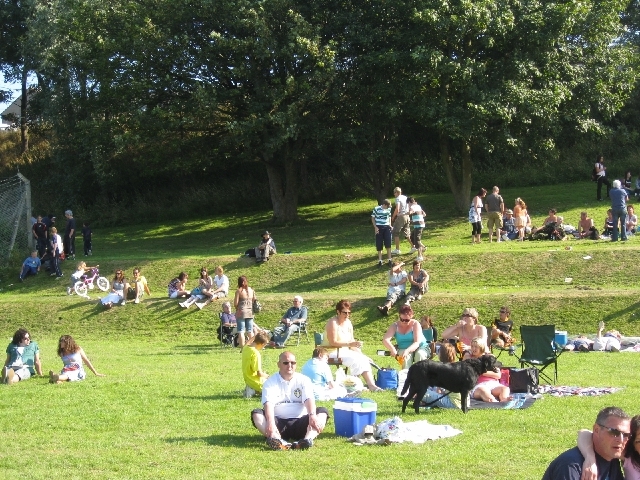 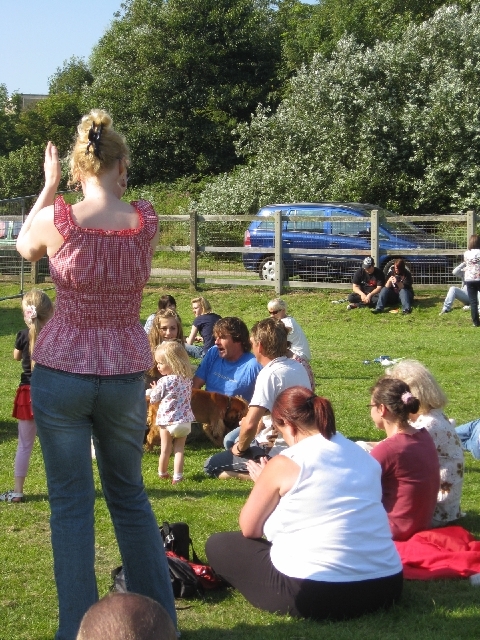 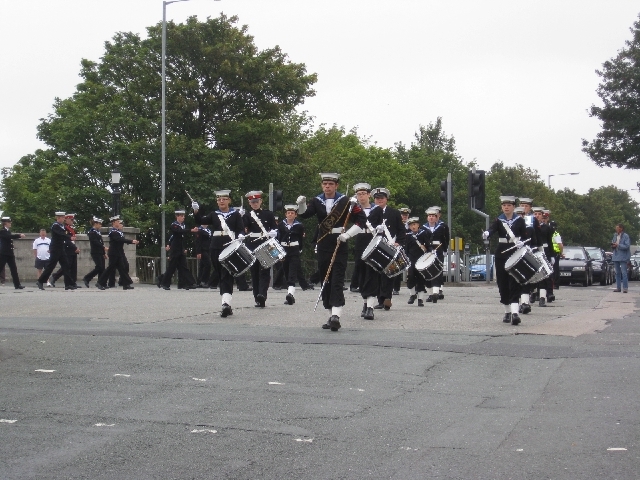 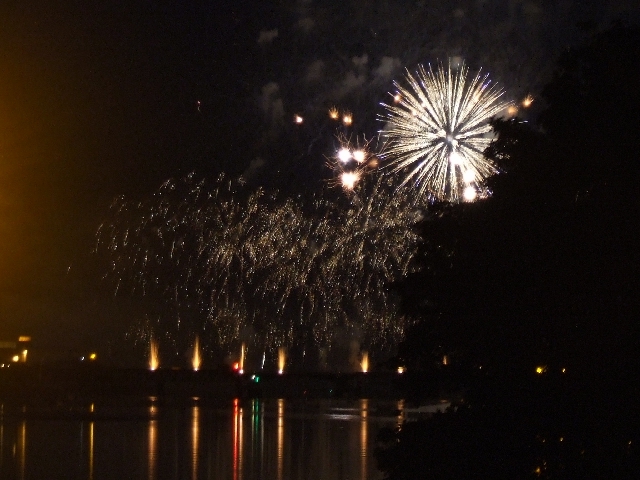 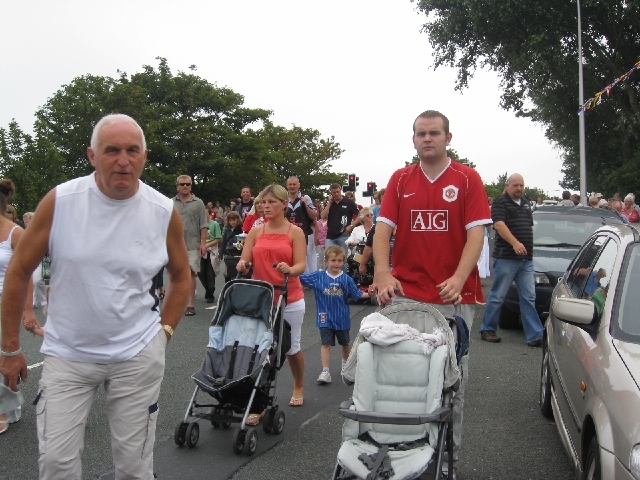 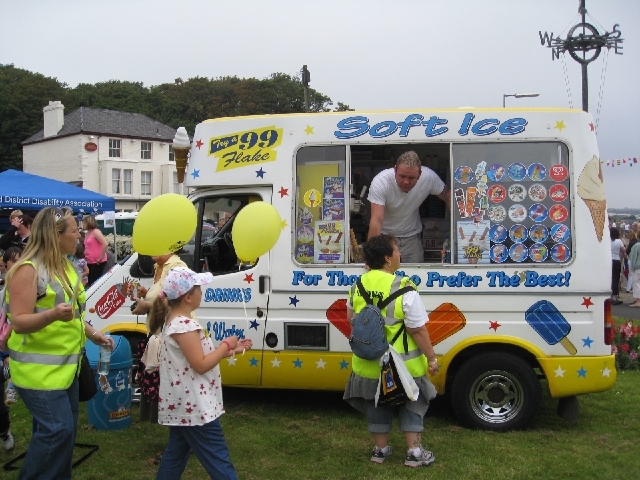 The 27th July 2008 saw a gathering brought together to celebrate the 100th year of the services of the Jubilee Bridge. 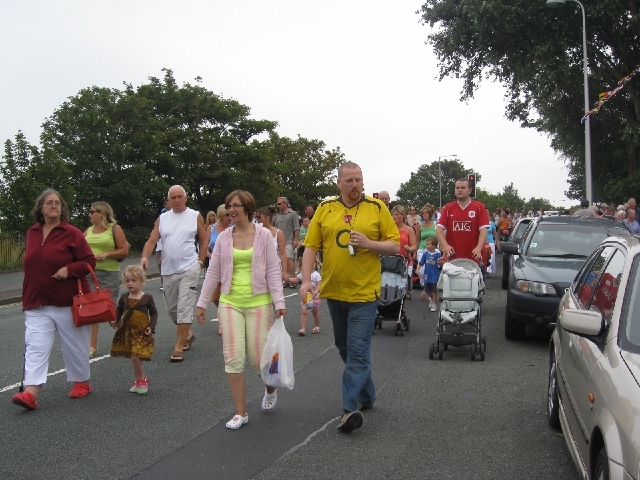 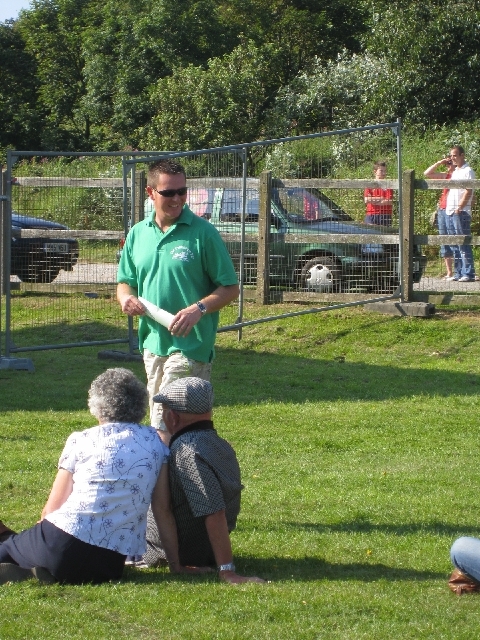 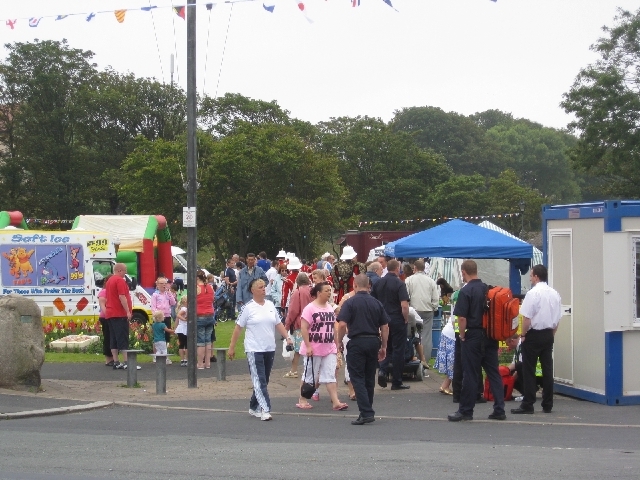 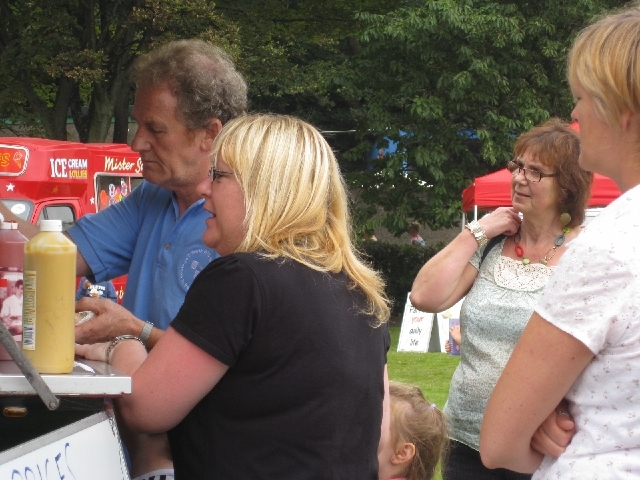 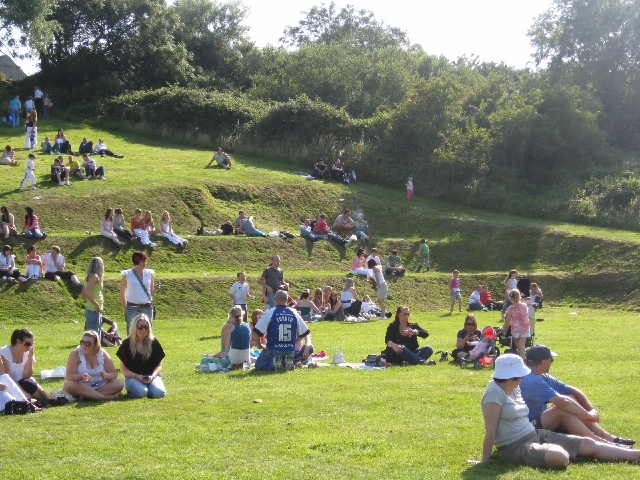 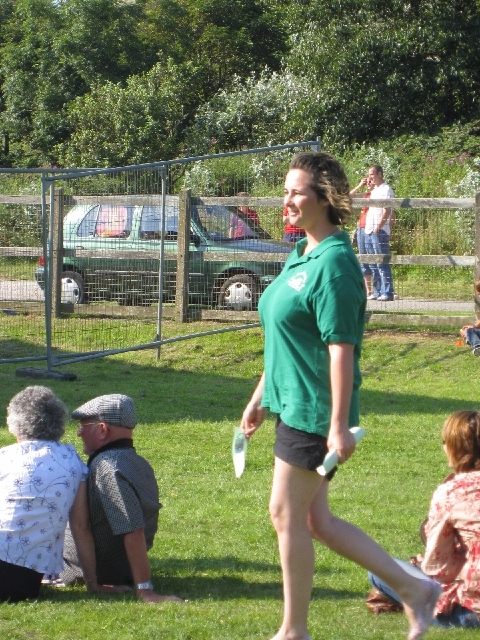 Good weather ensured a good turn out, testament to the organizing committee and the crowds that visited. 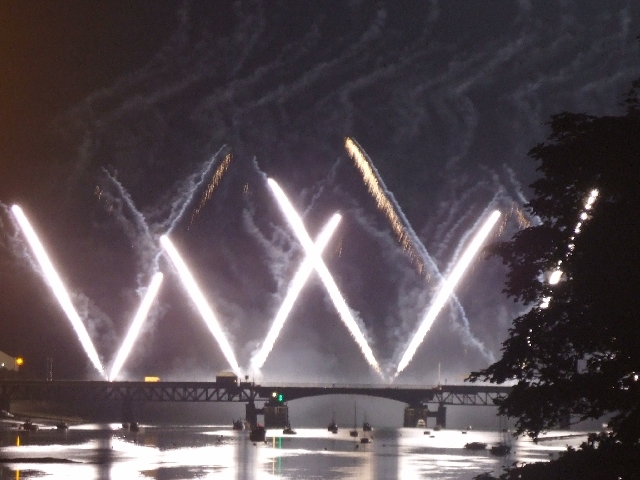 The days events were brought to a close and as night fell the sky and bridge was illuminated by a most magnificent display.